The first time I travelled to Italy was 2 years ago. 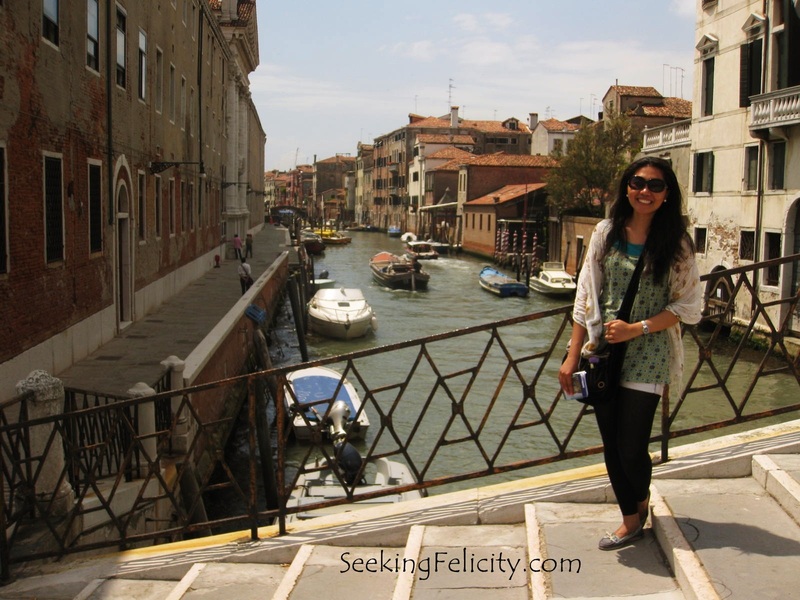 I travelled solo for a week and visited Rome, Florence then Venice. The most popular route. Typical? I guess. But for a reason most definitely! I keep telling my other friends who seem to shun touristy things that touristy places/ things are the way they are for a reason and it’d be a shame to skip them just to avoid the crowd. 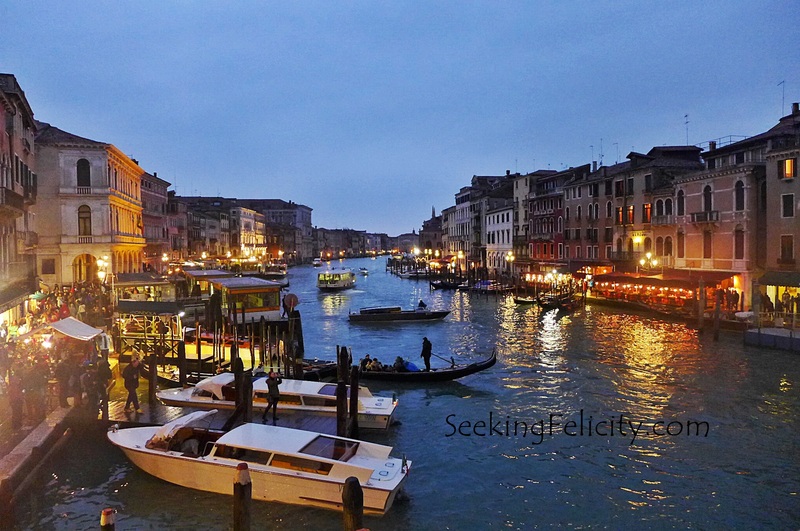 Anyways, since I had been couchsurfing my way around bella Italia – and met many wonderful people and got to see places I grew up studying and dreaming of- … I wanted a break from staying at other people’s place and and to just be on my own and to treat myself I guess, so I booked for a room by the Rialto bridge in Venice. It was perfect! 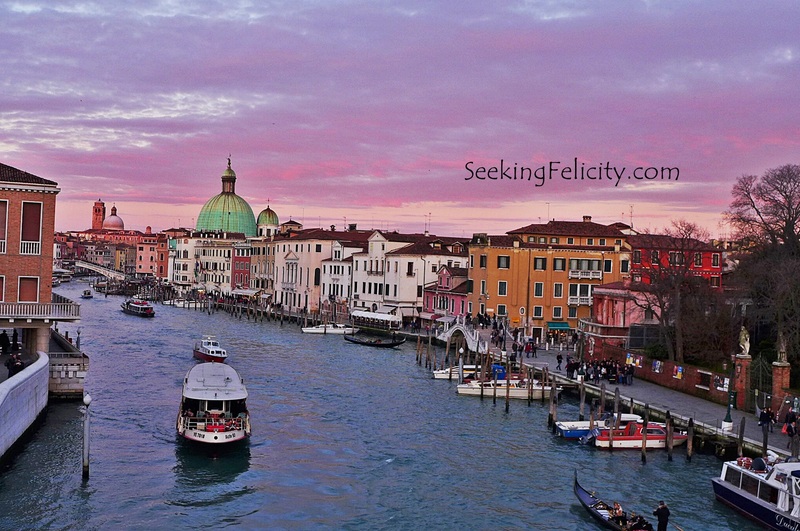 I like how Venice is really just any other city except for the fact that it has canals instead of roads. Vaporettos instead of buses. Water ambulance, fire boat, etc. Awesome! 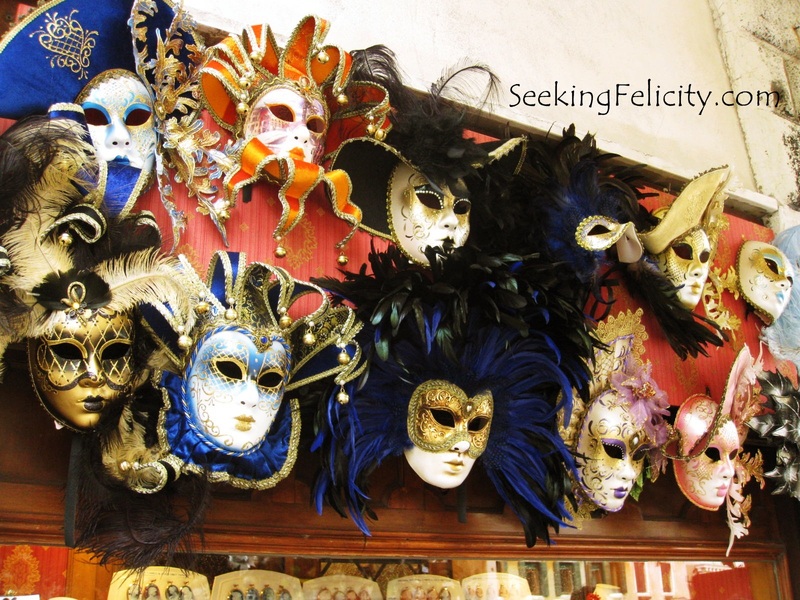 I wasn’t really aware of Venice’s masquerades back then but seeing all of the masks by the streets, I figured, buy one and come back to Venice to actually use it in the festival season. 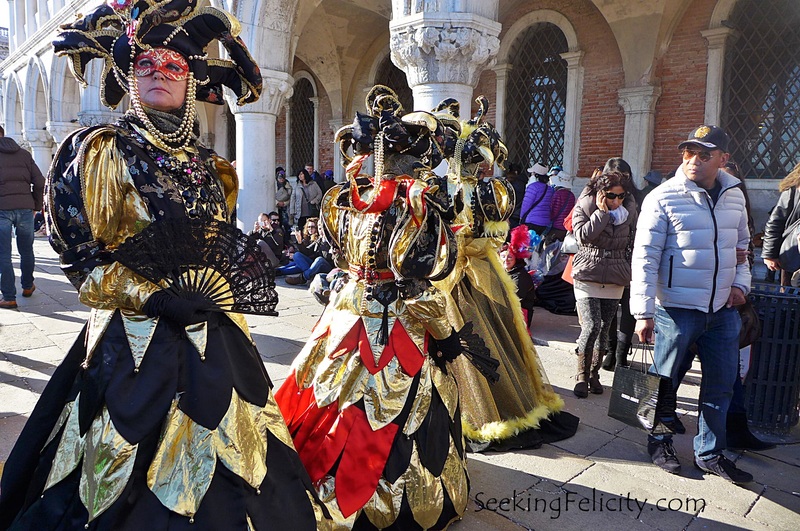 Venetian Carnival is an annual fest held in – as the name suggests – Venice. 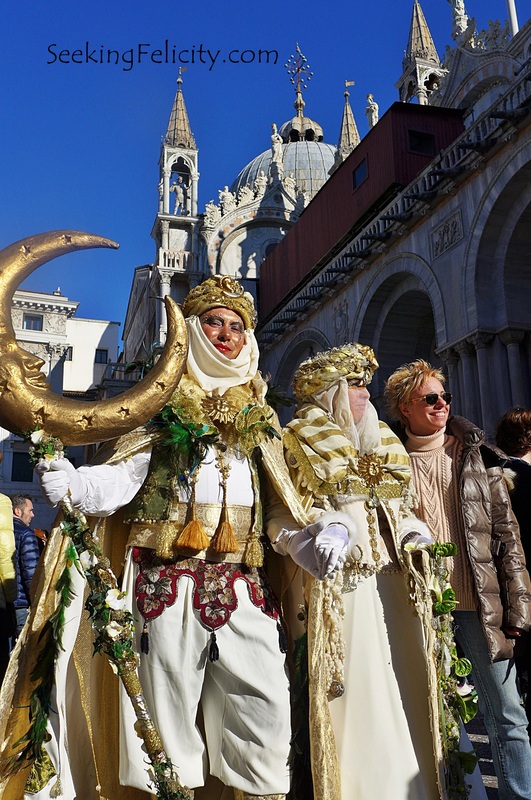 It is celebrated until before the start of Lent, 40 days before Easter. 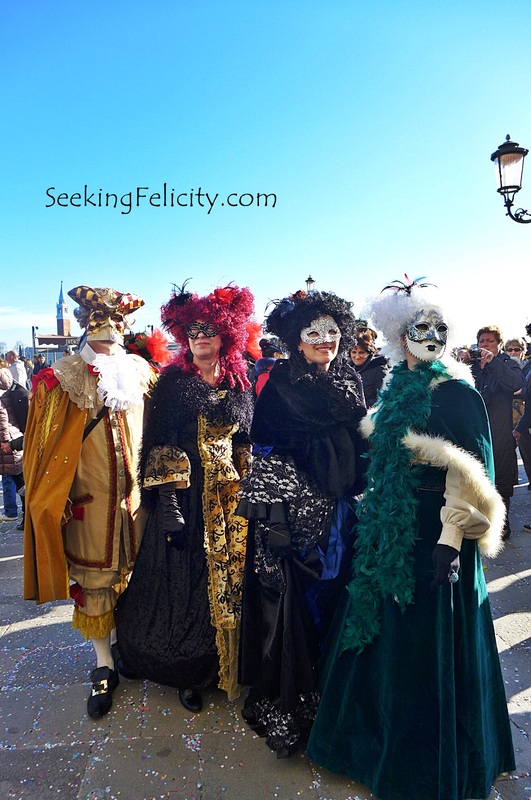 Here are pictures taken during the last Venice Carnival. 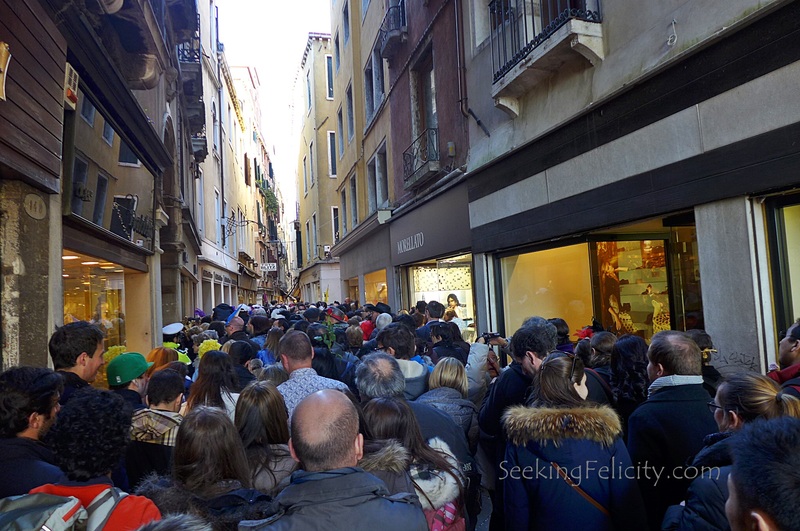 The downside of visiting a place during a feast is the seriously huge crowd of people! Best done with friends. 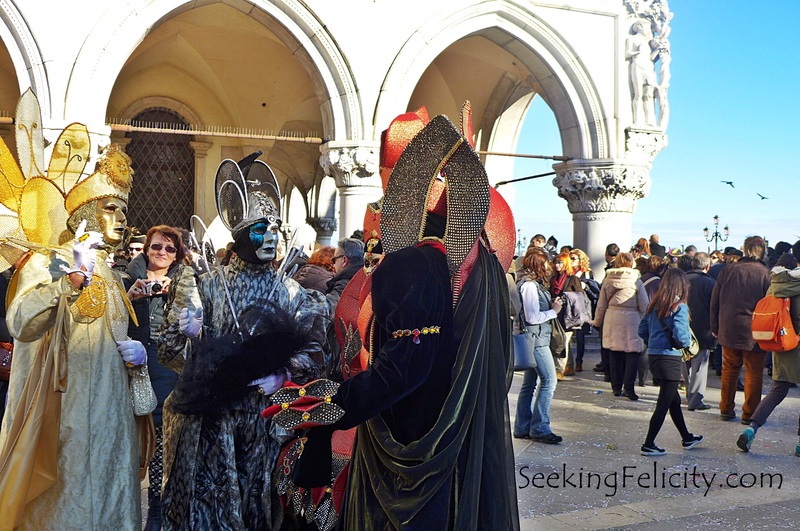 If you wanna go there for romantic purposes, better go off season to avoid the throng of visitors – or at least to not have as many of them there. 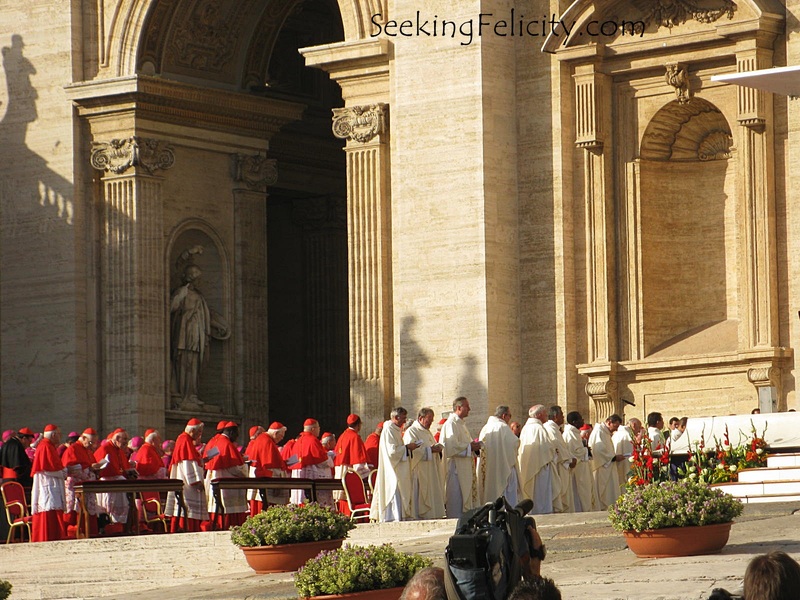 This week, a pontiff -the head of the Catholic Church- retired from his post. A first in more than 600 years! The Holy Father is currently in the papal summer residence of Castel Gandolfo. He bid the faithfuls goodbye last February 28, 2013. It is said that it could be his last public appearance and would then lead a life of study and prayers in seclusion. This blog post I guess is in response to such a historical event. 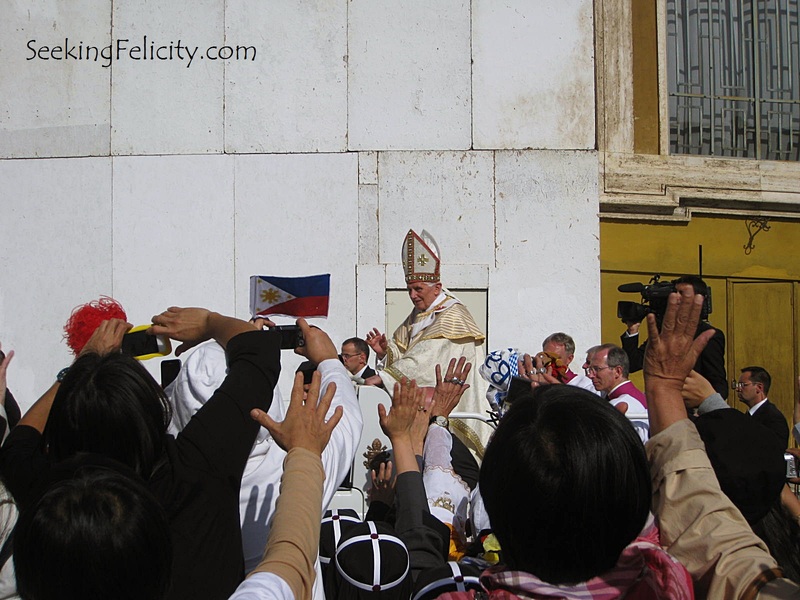 I’m fortunate enough to have seen Pope Benedict XVI when he celebrated the canonization mass of 7 blessed person, one of which is a Filipino – Pedro Calungsod – last October 21, 2012. 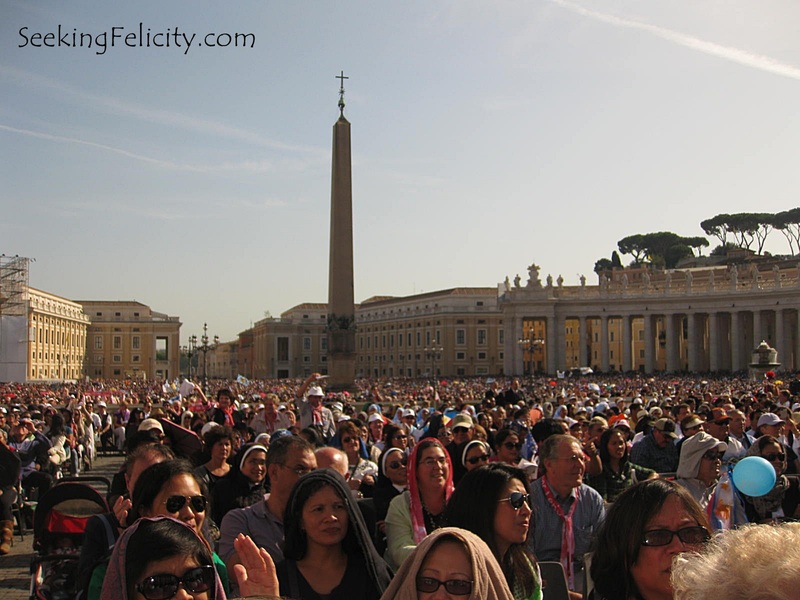 I flew to Rome from London just for that celebration along with thousands of Filipinos. 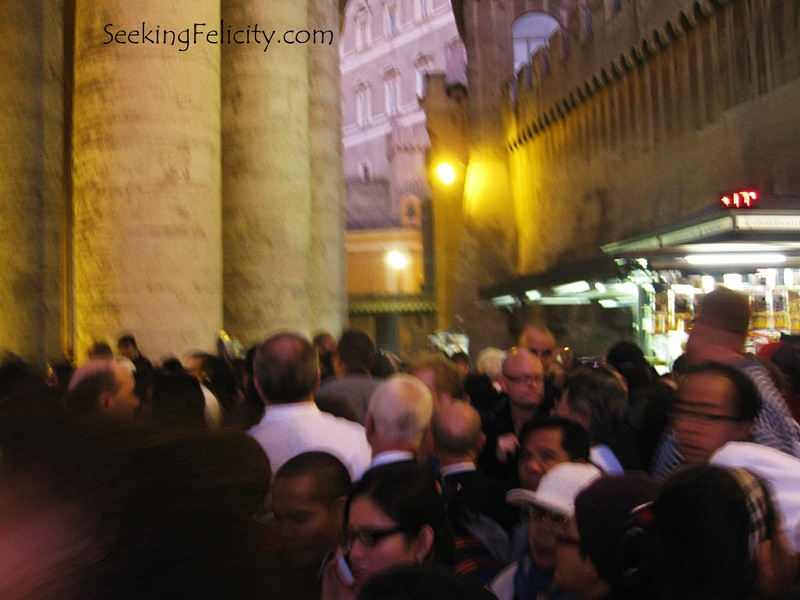 The sun hasn’t even risen yet and the place is already teeming with people eager to attend the canonization mass! As was pointed out to me by locals in the area, the Pontiff is now awake! hehe The room with the lights on is (was) his room. 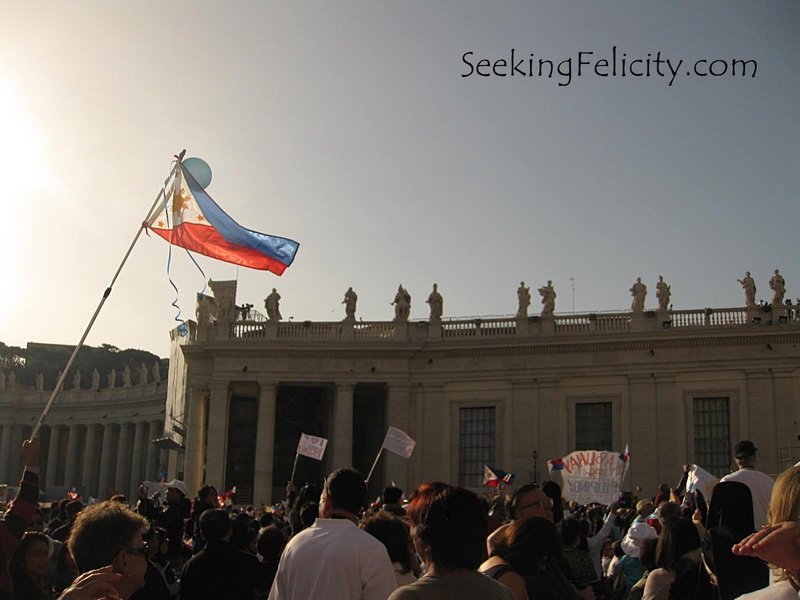 Filipinos from all over the world came for such a joyous occasion! Some of whom we’ve talked to were living in Rome, some flew from Canada, many from the rest of Europe and of course, the Philippines! As much as we wanted to cheer for our fellow Filipino, it was requested that everyone observe the sanctity of the celebration. Cheers were allowed after the mass. The square was packed! We were informed that we’d be needing a ticket to secure our seats. Oh no! I didn’t knew that! But everyone was just so kind -we were offered tickets for free, flags to wave etc! 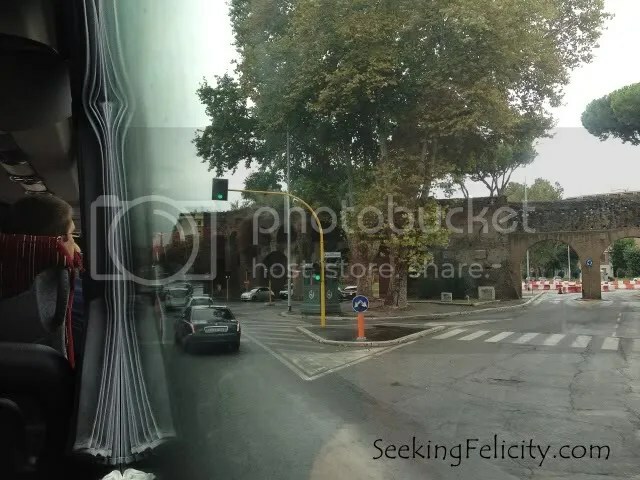 It was my fourth visit to the eternal city of Roma. On my first visit, I tried to see as much of the Vatican as I could. 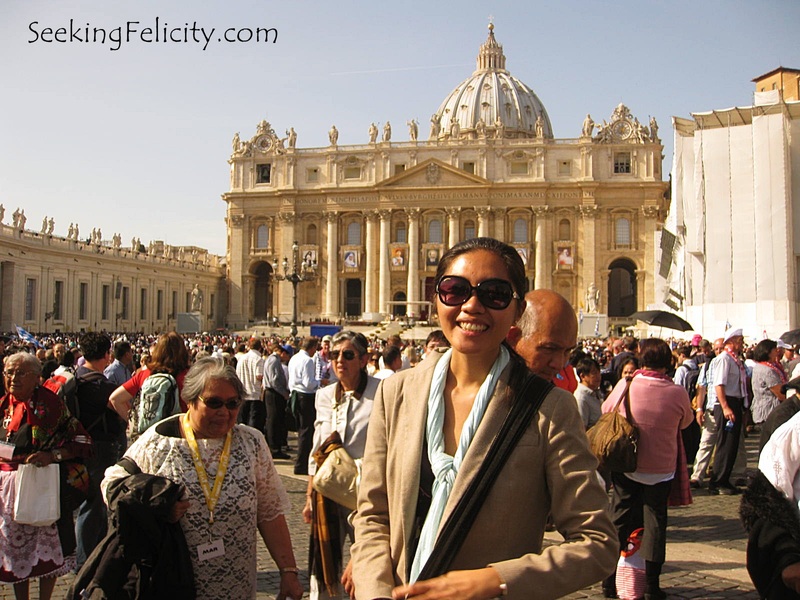 To visit St. Peter’s Basilica is free. 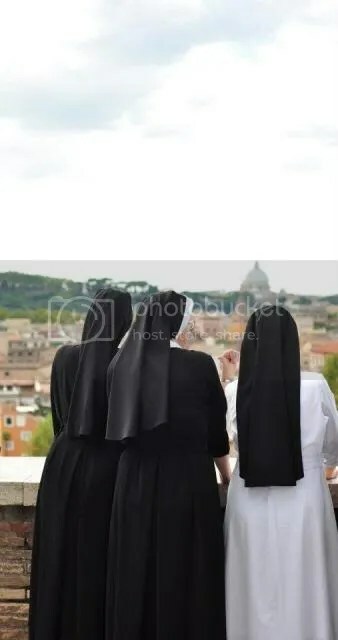 One only has to be mindful of one’s clothing, no bare shoulder and no shorts/ skirts above the knee. There is a (seriously) long queue for security purposes but the line is quick! Entrance to the Basilica is free. Taking pictures is allowed as well. It’s just with the clothing that they are very particular about. 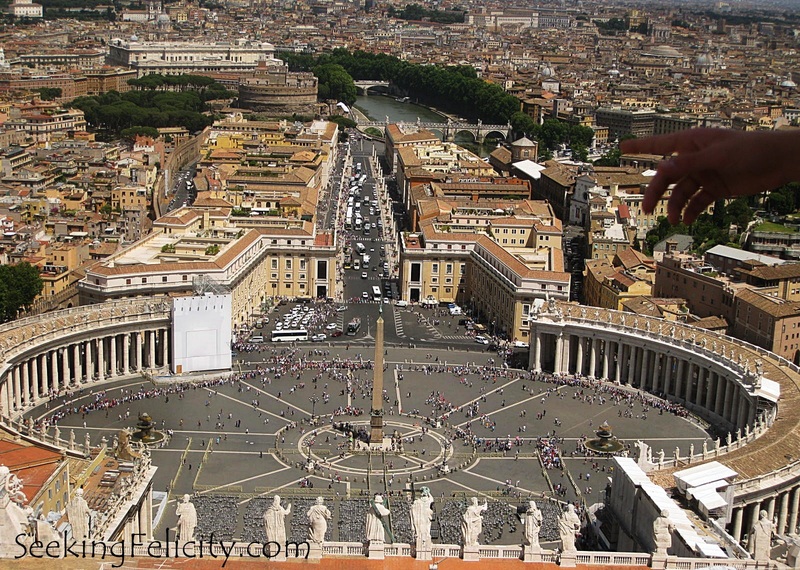 People I’ve met kept recommending that I go up the cupola as one can see the whole of the Vatican from there. Do take note that once you’ve decided to go up, there literally is no turning back as the passage goes one way and many people are heading up. The view from above is really nice though! Looking down the Basilica from high up! It was a bit of a squeeze. 2012 is coming to an end. Many were even saying that the world is literally going to end but December 21 had gone and passed us by with the world still intact *whew* and here’s another end-of-the-year post to celebrate the year that was! I totally enjoyed it here. I got to see famous sights like the Eiffel Tower, Louvre Museum and Notre Dame Cathedral just to name a few. I made lots of new friends! I was hosted by a CSer that I met back home. He was plain great! He hosted me for 8 days, you see. ;) I like French foods and they know how to have fun. Would love to go back again and again here! Whilst in France, I was invited by my friend to visit him and his wife in Belgium. I accepted his invitation coz it’s always nice to meet/ catch up with friends! It was nonstop waffles, chocolates and beer (well, not much beers for me hehe). Mmm! It was interesting how the southern part speaks just French and that the more north we go, they speak more Dutch (and thankfully, English too). Browsing around the CS London thread, somebody mentioned that Megabus has a £1 one-way offer to Amsterdam and that it was going to be their Queen’s Day (Koninginnedag) weekend. I was kinda in a party mood then and I thought it’d be great to go to Amsterdam so even though I knew no one there, I booked the tickets and had a wonderful time with other travellers! I never really liked the colour orange but seeing the whole city awashed in it was pretty cool! Scandinavian countries aren’t high on the list of my places to go to for two reasons the cold climate and the high expenses. But for a friend, maybe I’ll give it a try. Well, she did say she’ll host and take care of me there. No complaints on that one! ;) haha I went there during their midsummer festival. The fact that it was around 21 hours of daytime was a nice experience. Setting up the maypole flag for the midsummer celebration! Must do: attend a concert! A question that was a bit confusing for our host in Prague is when he’d ask me and my friend where we’re from and how we met, why we’re travelling together. Our answer? My friend: I’m from Romania but I’m Austrian. I live in Vienna. Me: I live in London but I’m originally form Manila, Philippines. Us: We met in Bangkok. When Cat was still living in the Philippines. She visited me in Vienna from London. Then I joined her on this trip to Prague. A quick sidetrip to Monaco was in order when a friend and I went to Nice. The one place that we went to here is the casino since I was too sick to actually explore around. This place is a billionaire’s playground. You’ll see it in the expensive cars being driven as well as the high end stores everywhere! 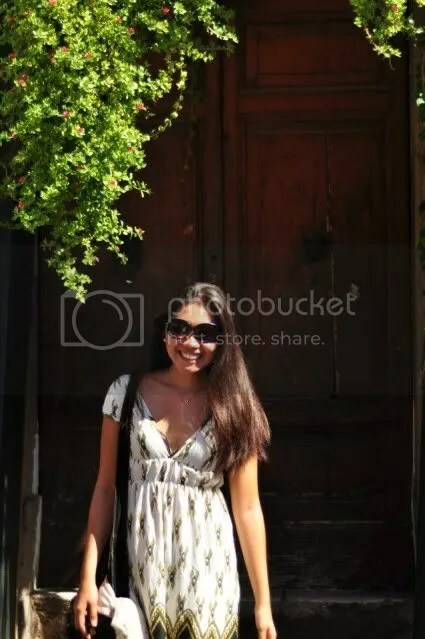 Italy is my definite favourite country that I’ve been to here in Europe and the one that I kept going back to and would definitely visit again! I’ve dreamt of going there since I was young. I love pizzas and pastas, renaissance, architecture and history and they have it all and much more in overflowing abundance! 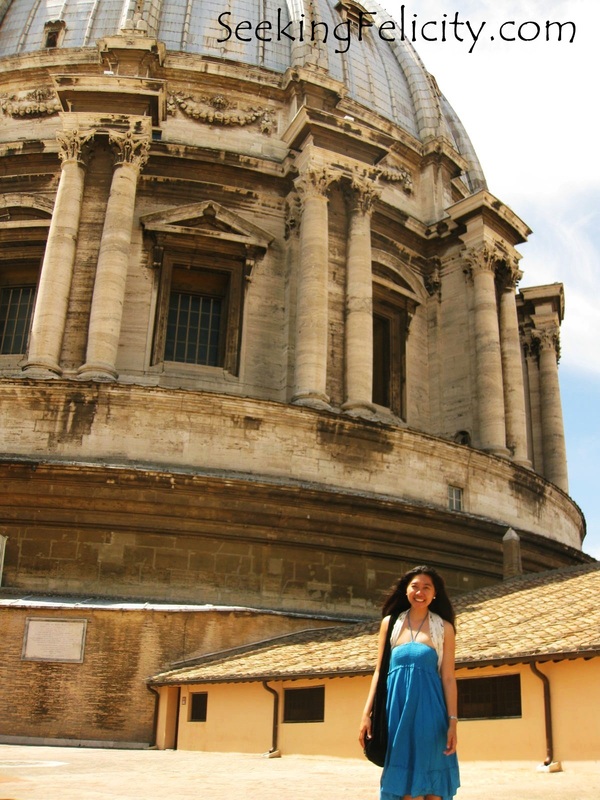 The first time I was there, I did the typical route of Rome-Florence-Venice, I didn’t make it to Milan coz I had no time. It was a pretty busy year full of wonderful sights and amazing experiences. 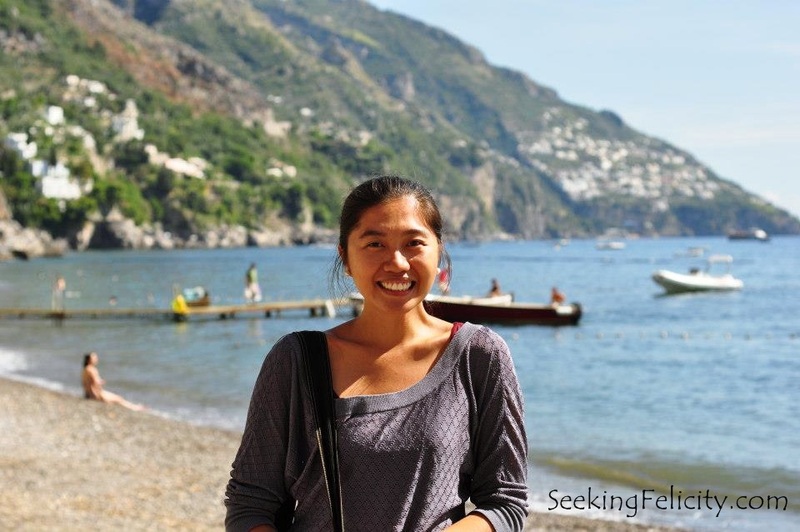 I’ve been to 9 countries and even returned to some of them several times! I’m definitely lucky! I was corrected by a friend once and was told that… we’re not lucky, we’re blessed. I couldn’t agree more! 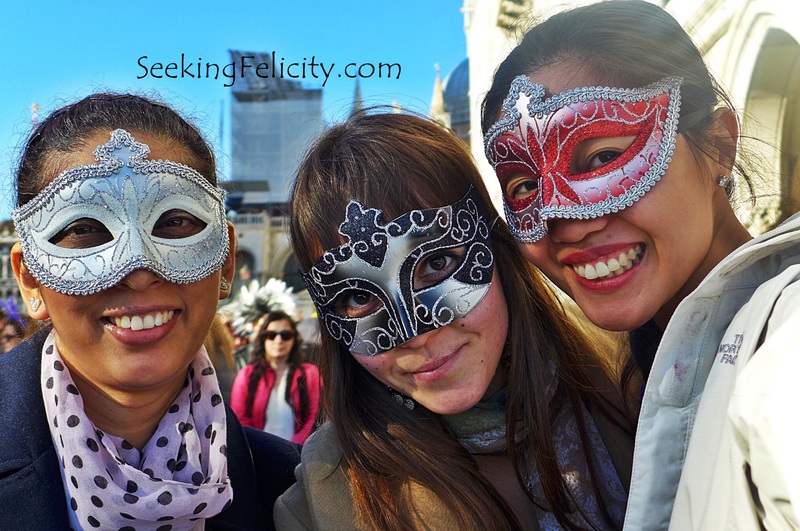 This is my entry for Pinoy Travel Bloggers’ Blog Carnival for the month of December with the theme ‘2012: This Year in Travel’ hosted by Gay Mitra-Emami of Pinay Travel Junkie and Regine Camille Garcia of Between Coordinates. My cousin and I were planning to go on a month long backpacking trip in Europe. Our list of places to visit was so long, I could feel myself getting a headache just thinking of what route we’re going to take while taking into consideration the budget. 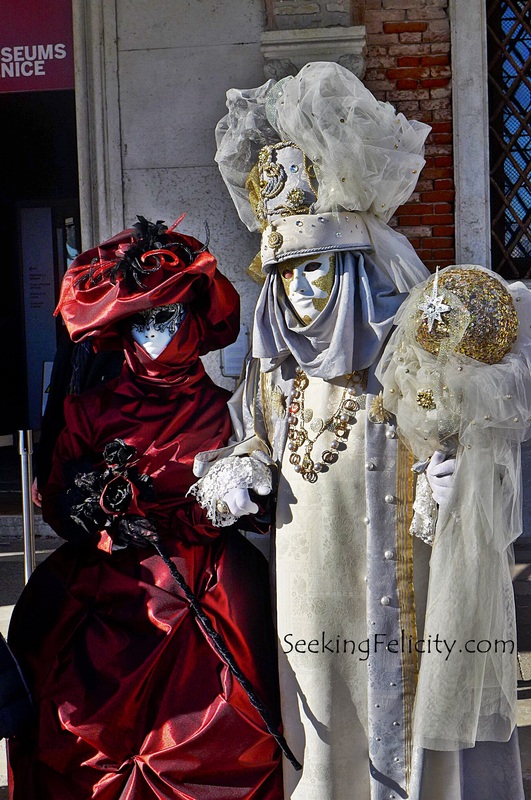 We did agree on two things: we will be going to Vienna to visit a good friend AND go to Italy’s Amalfi Coast. Unfortunately for my cousin, she wasn’t able to join me because of work. I still managed to go on a trip and do those two but with different companions. 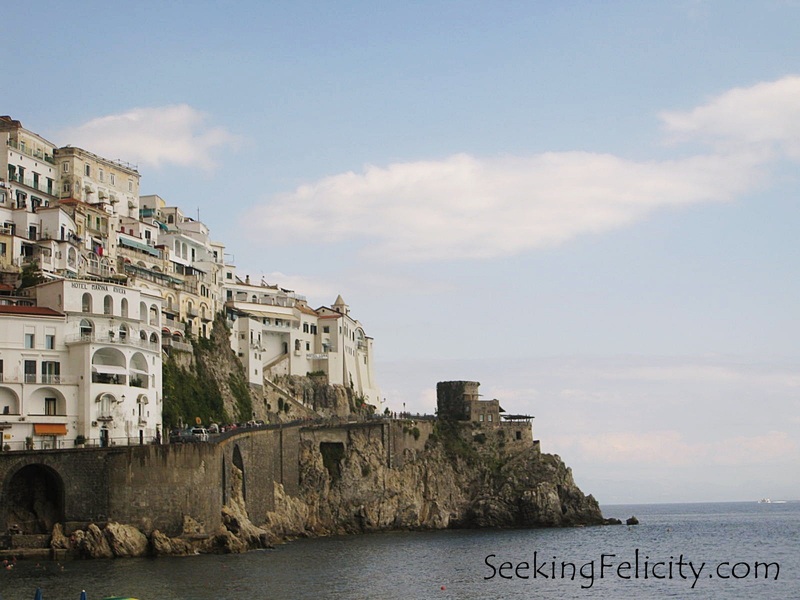 As I’m typing this, I would have to say that Amalfi Coast is the most beautiful place I’ve seen here in Europe. 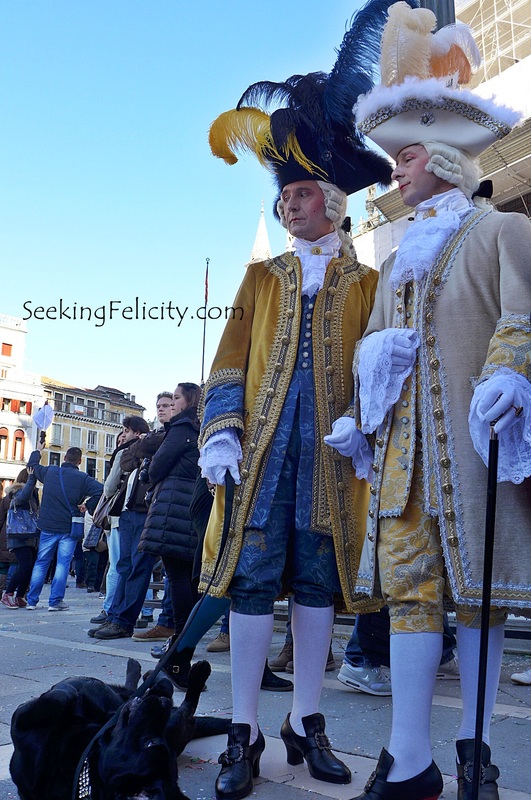 To get there, you could either catch a flight to Rome then take a train to Naples then Amalfi OR fly to Naples then go to Amalfi OR you could also book a Mediterranean cruise. While over there, there were several cruise ships around the coast. 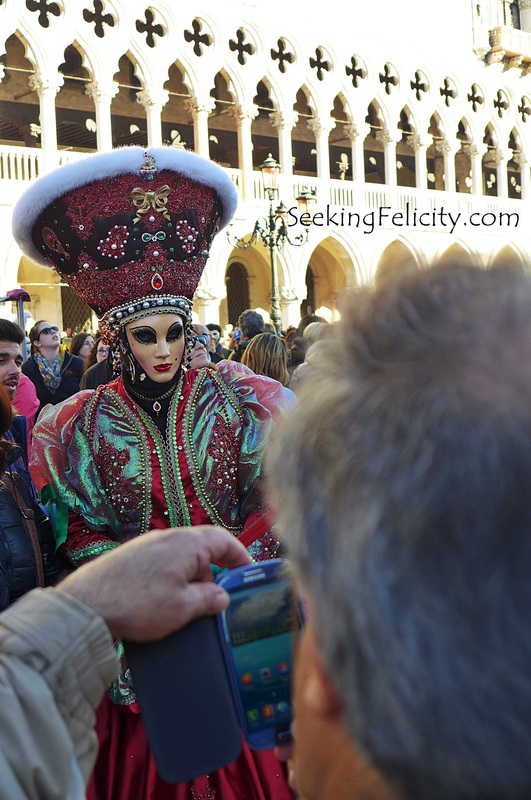 But it still wasn’t as crowded with tourists as the rest of Italy. Probably since it was already early fall (mid-September)? 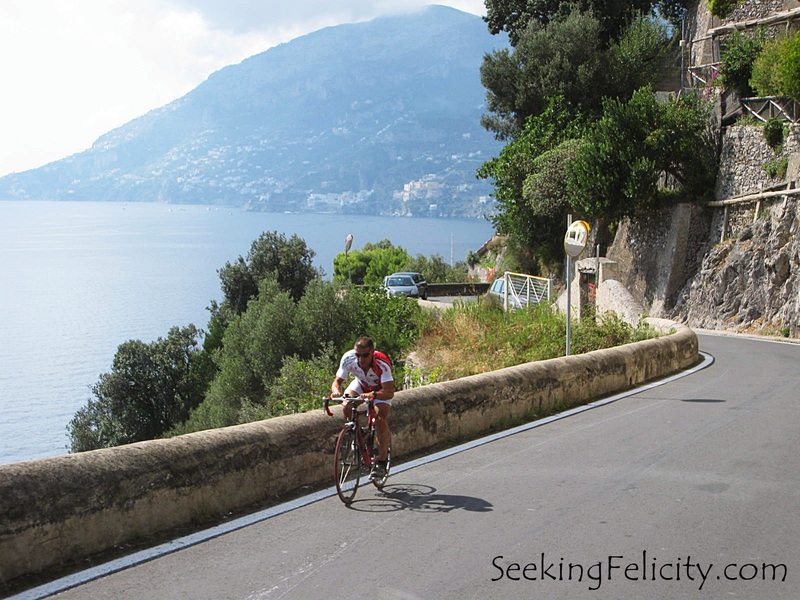 Amalfi Coast is a 50km stretch of coastline along the province of Salerno in Southern Italy. It is composed of 13 municipalities. Around 7 of which we have seen: Amalfi, Positano, Ravello, Maiori, Minori, Scala and Vietri sul Mare. The rest being Tramonti, Atrani, Conca dei Marini, Furore, Praiano, and Cetara. It’s said that Amalfi Coast is also known as “the land of the Sirens,” referring to Homer’s epic “Odysseus.” It has been declared a UNESCO World Heritage site as a cultural landscape because of its unique scenery as well as its indisputable beauty: jagged cliffs bordered by crystal clear waters of the sea; whitewashed (sometimes colorful) villas built on mountain slopes; flowers abloom and trees (mostly of lemon) abundant; and clear skies all combine for a spectacular view! 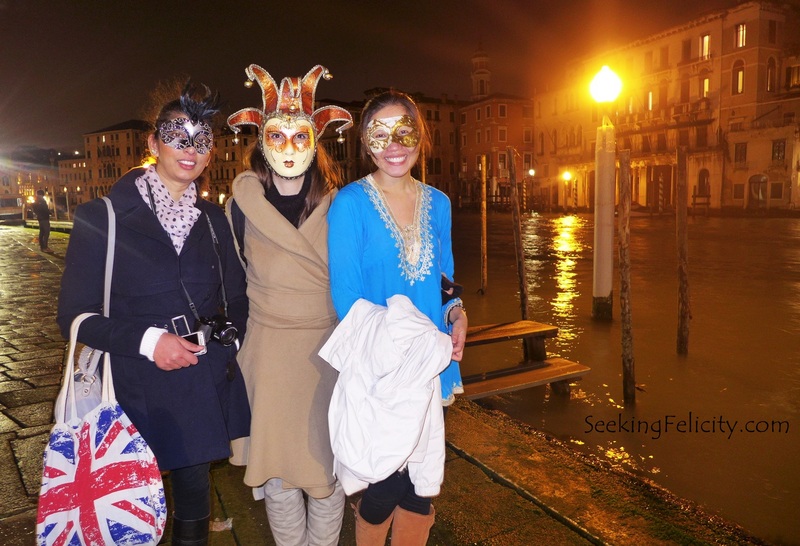 I travelled with my friend Ania in Italy for 9days. 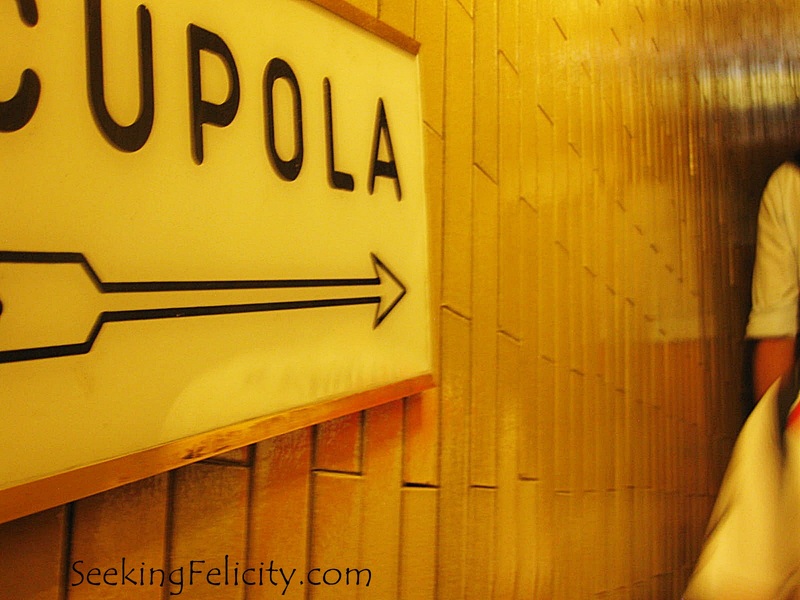 Wanting to save some money, we stayed in a hostel that’s walking distance from Salerno’s train station. After a quick change of clothes, we got on a bus bound for Amalfi. We bought the €3 day ticket. It was a very zigzaggy route but it was soooo picturesque! The one hour trip passed by quickly since I was just enchanted with what I was looking at! It is a must to ride a bus when here! 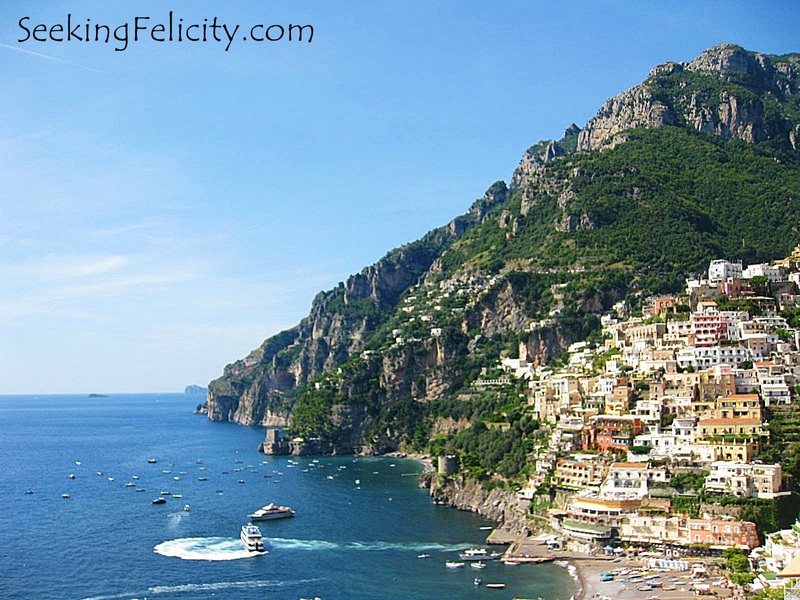 Amalfi town used to be a maritime superpower. 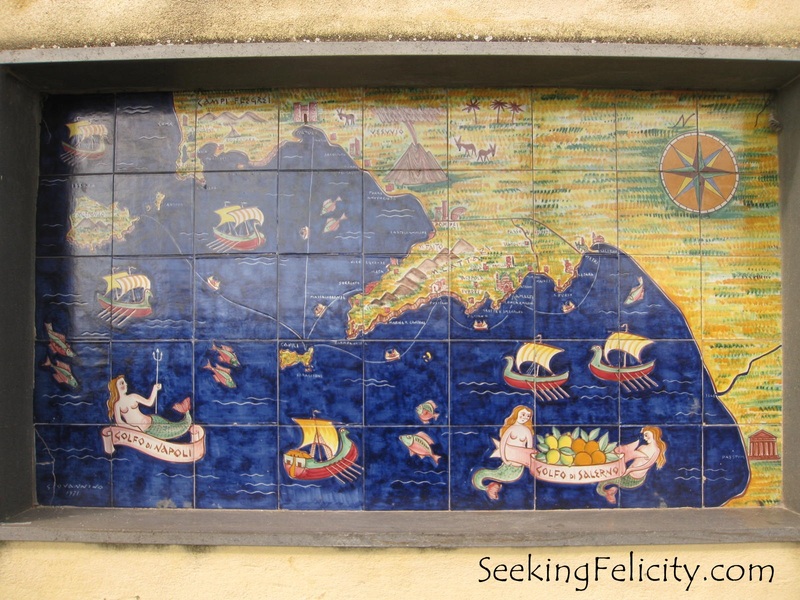 During the 800s it was the capital of the Duchy of Amalfi, a maritime republic which was considered an economic powerhouse and an important trading power in the Mediterranean. Built in the 11th century, you can visit the Cathedral of St. Andrew where in its crypt are buried the remains of St. Andrew, the first disciple of Jesus. 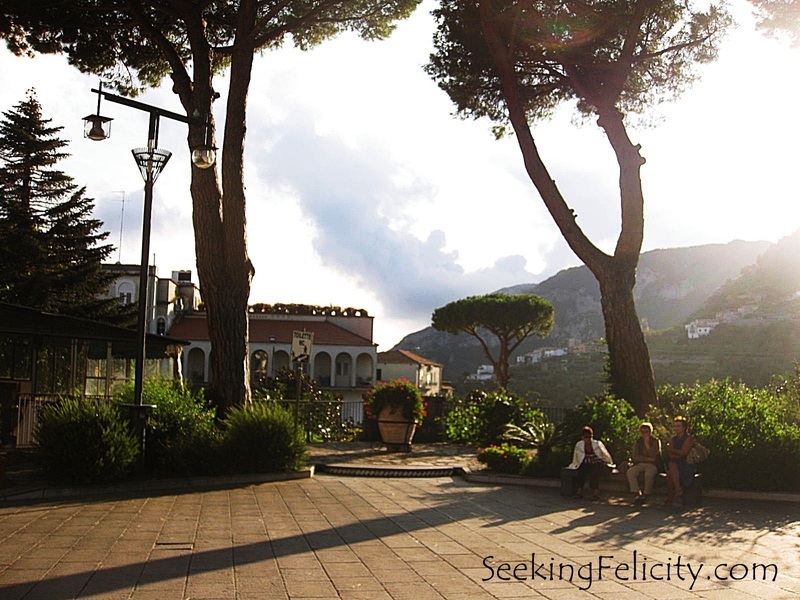 Wanting to make the most of our day card, we decided to catch the sunset in Ravello, a scenic town that’s perched high up in the mountains, 350meteres above sea level. 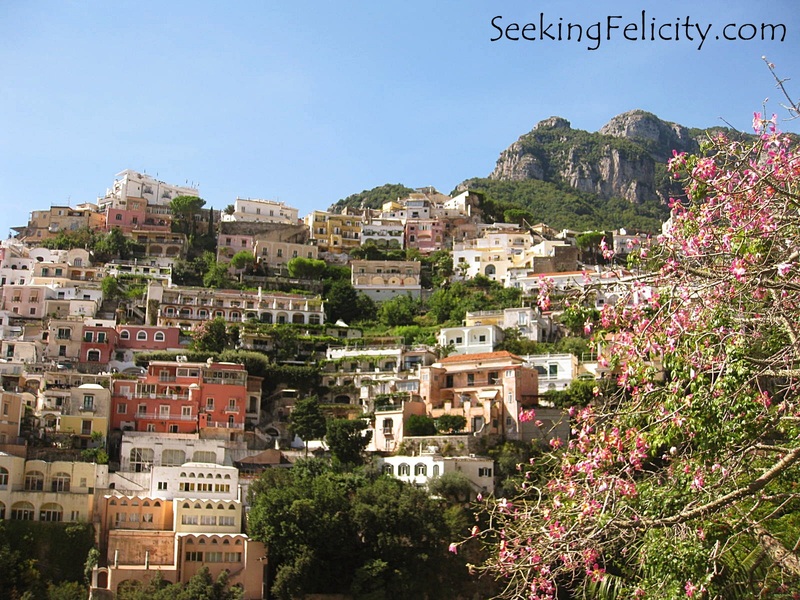 To get there, we just went back to where the buses were parked in Amalfi and caught the one that’s headed to Ravello. Up there, they were producing limoncello (you can have a sip which we thought was a good way of warming us up coz it was relatively cold up there) and ceramics with beautiful designs on it. 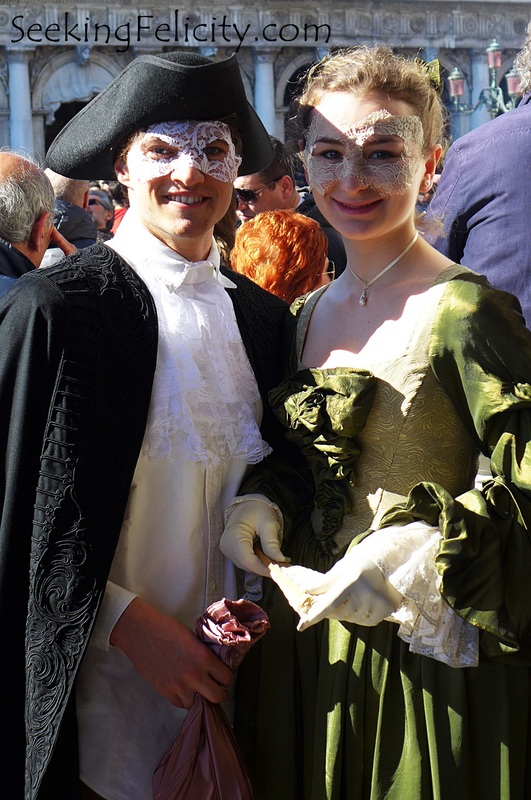 When it got too cold for us (we were just wearing very light dresses), we headed back down to Amalfi and from there got on a bus to Salerno. 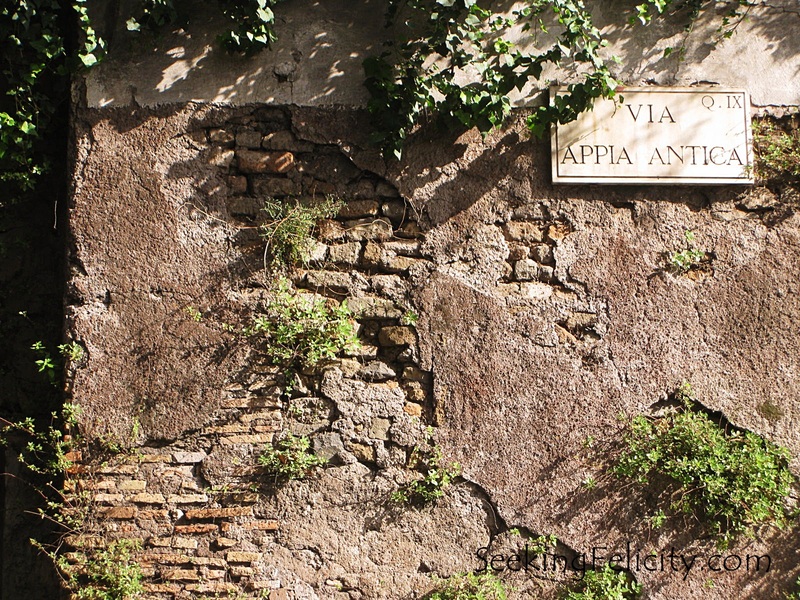 It is the smallest of Rome’s seven hills but was the religious and political center of ancient Rome. Many important temples once stood here, the most important of which was the Temple of Jupiter Optimus Maximus Capitolinus, built in 509BC and was almost as large as the Parthenon of Athens. The temple and the hill served as the symbol of Rome as Caput Mundi (capital of the world). 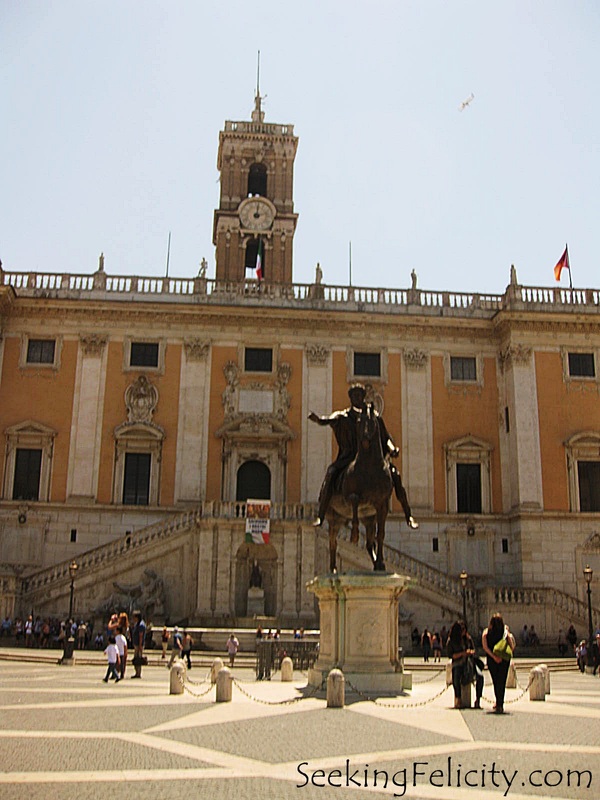 Located on top of the hill is Piazza del Campidoglio which was designed by Michelangelo. Once the site of ancient Rome’s political, religious and judicial buildings, they say that the Empire was planned and developed in this relatively small space. 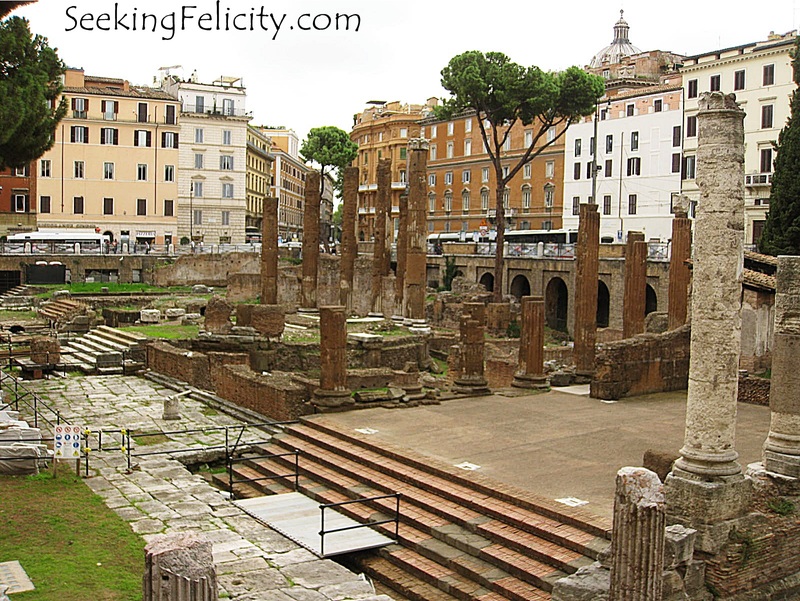 Being the center of Roman public life, this was where triumphant processions would pass by along the Via Sacra (Sacred Way), the main road, as well as where elections, trials and even gladiatorial matches were held. 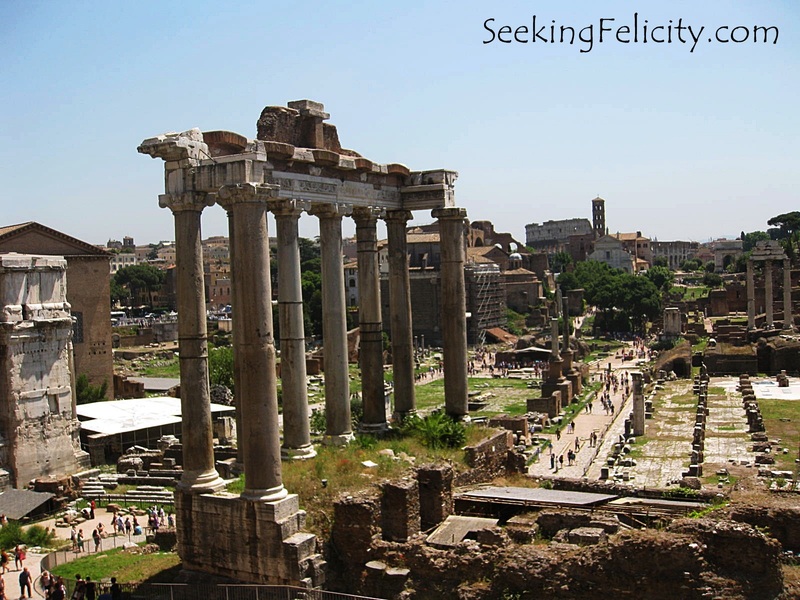 It was referred to as the Forum Magnum or simply the Forum. 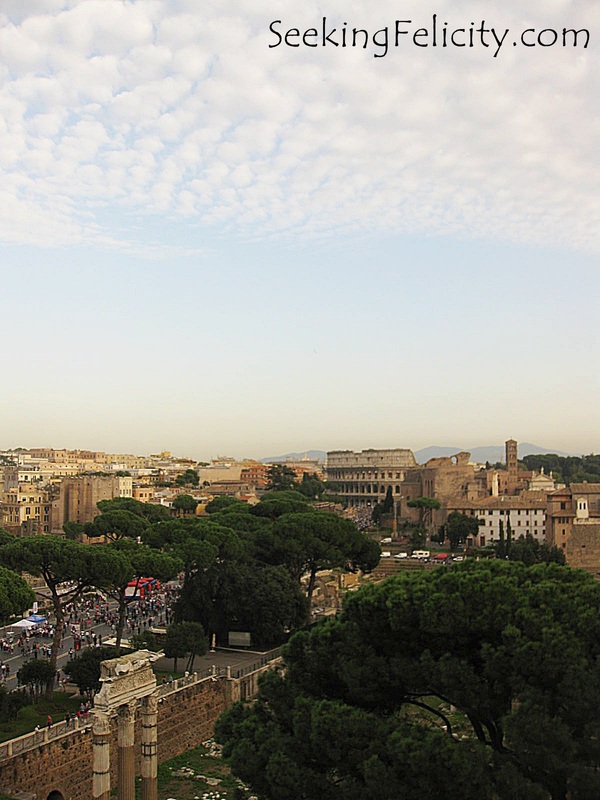 The best way to view the Forum as a whole would be atop the Capitoline Hill. Located at the foot of Capitoline Hill, the piazza got its name from Cardinal Venezia who built the nearby Palazzo Venezia. The monument houses the Tomb of the Unknown Soldier. It was built after World War 1 to honour soldiers who died and whose bodies were never found. Many criticized the building of the big white marble building since it clashes with the general architecture of the area. It even garnered nicknames such as “the wedding cake” and “the typewriter.” Either way, the view from the top is really nice so don’t forget to check it out! Found in this site are the remains of four Republican Roman temples and the Theatre of Pompey. This was where Julius Caesar was stabbed by a group of senators on the steps of the Theatre of Pompey. 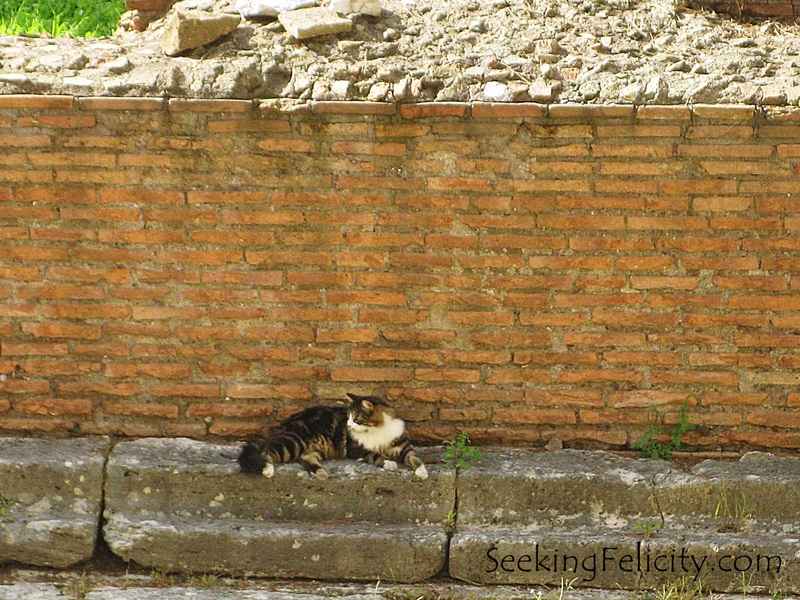 Currently, people go there to see the hundreds of stray cats that made the ruins their home. Also known as Scalinata della Trinità dei Monti in Italian. 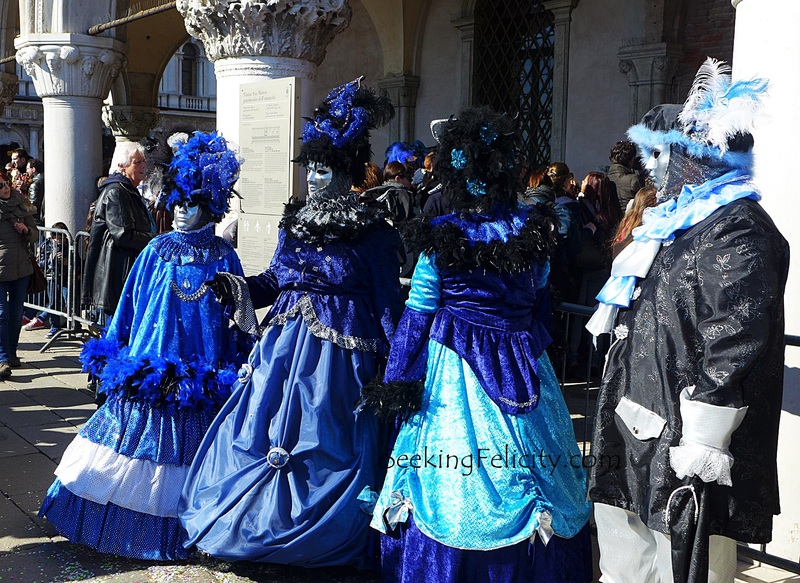 It was designed by Francesca de Sanctis at the request of Innocent XII during the 18th century, they are so called because the Spanish Embassy to the Holy See was once situated in the piazza. 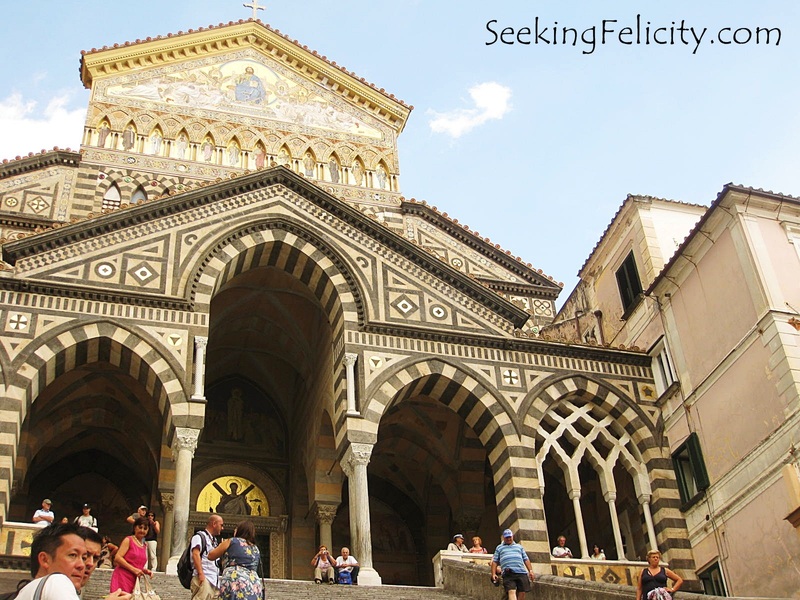 The Scalinata with its 138 steps is the widest staircase in Europe. At the base of the staircase are streets with lots of high end shops. 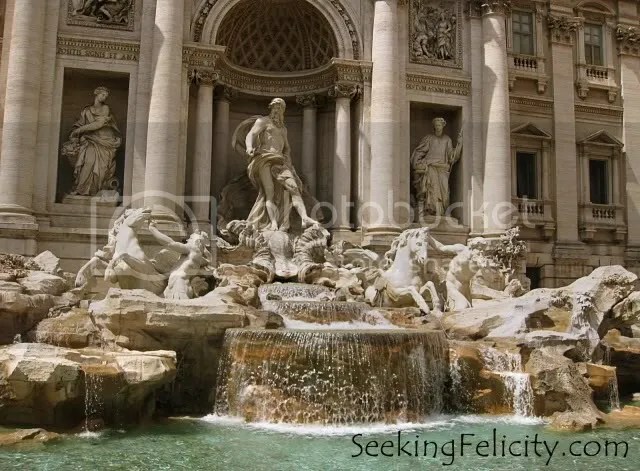 So called because it is at the junction of three roads in Rome’s Trevi district, this fountain stands 26metres high and 20metres wide and is one of the most popular in the world. 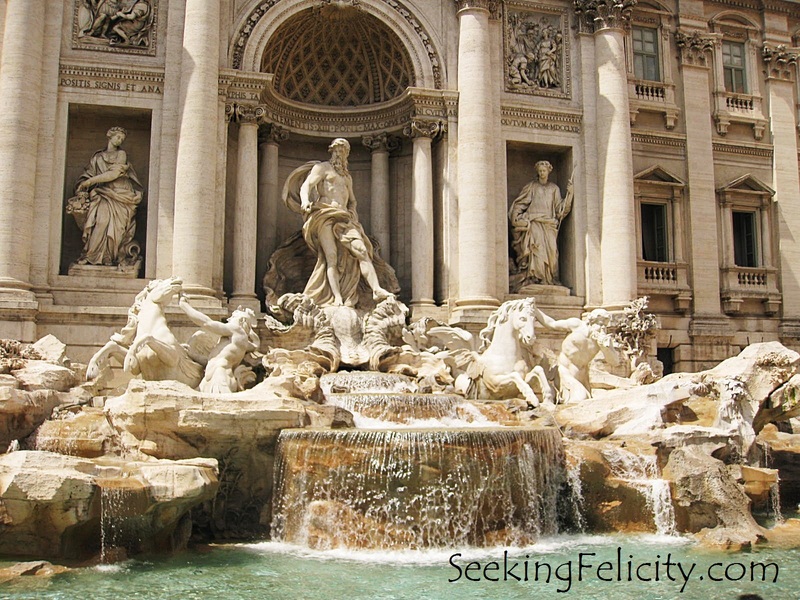 The Trevi Fountain was designed by Nicola Salvi in 1732. It was completed in 1762. The central figure of the fountain is Oceanus, the divine personification of World Ocean, an enormous river encircling the world. He is flanked by two Triton. One is leading a docile animal while the other is struggling with a very unruly sea horse. These two symbolize the moods of the sea. Also found at the niches on either side of Oceanus are Abundance from which water spills from her urn and Salubrity holding a cup from which a snake drinks. 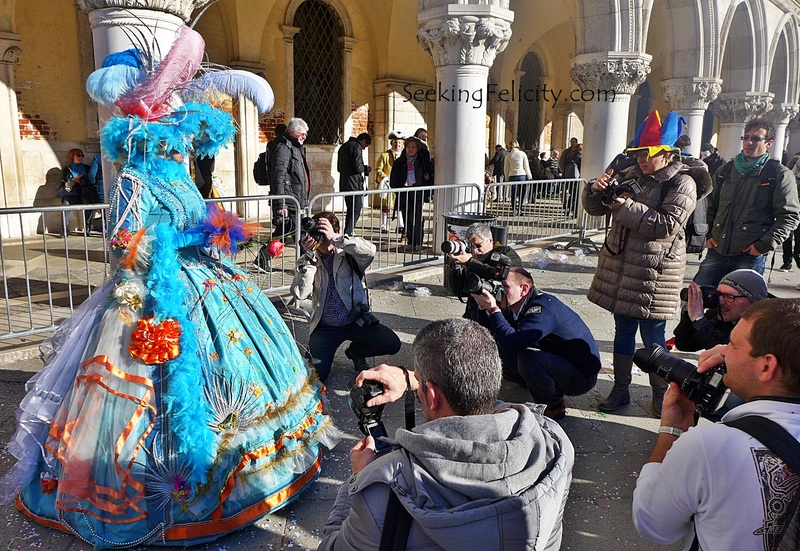 With the amount of people tossing coins here, the city is able to collect EUR 3,000 daily! The money is then distributed to various charities in the city. Also, it is illegal to frolic in the waters of the fountain! 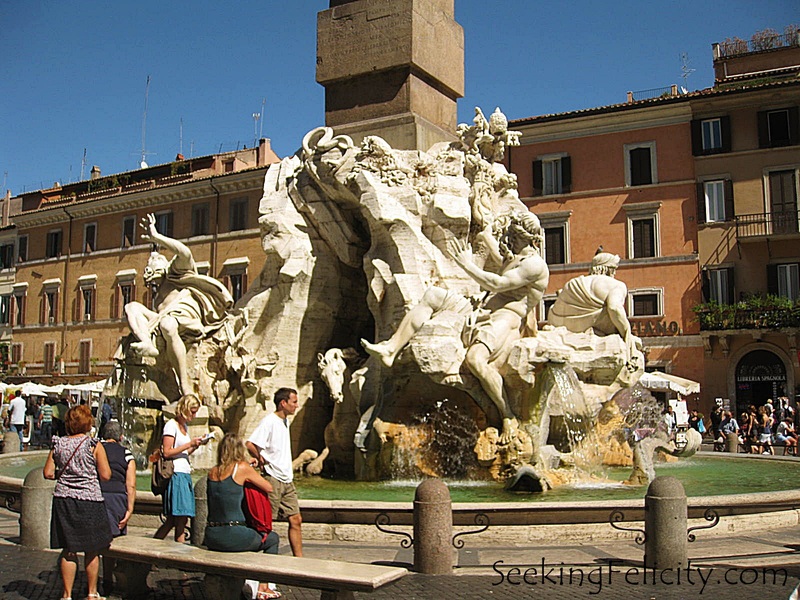 The fountain is walking distance from Piazza Navona and the Spanish Steps. 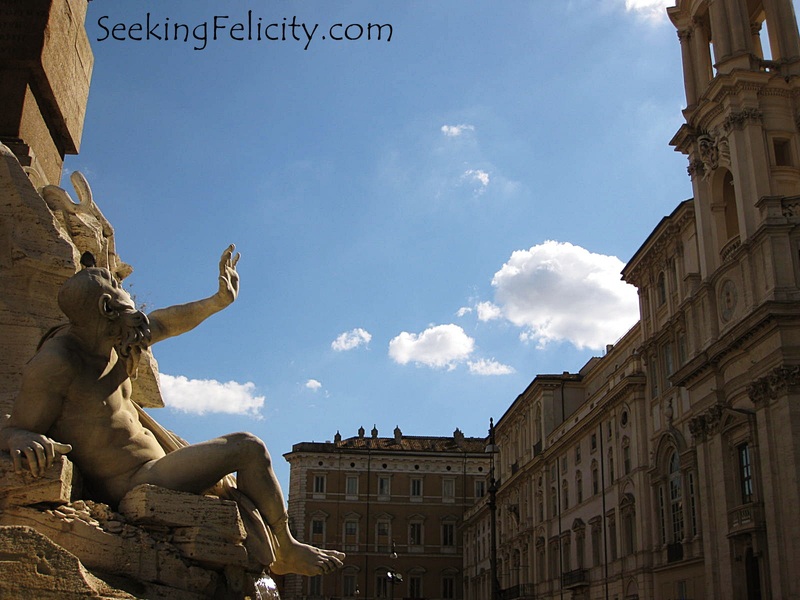 Piazza Navona is built on the site of Stadium of Domitain and follows the form of the open space of the stadium. 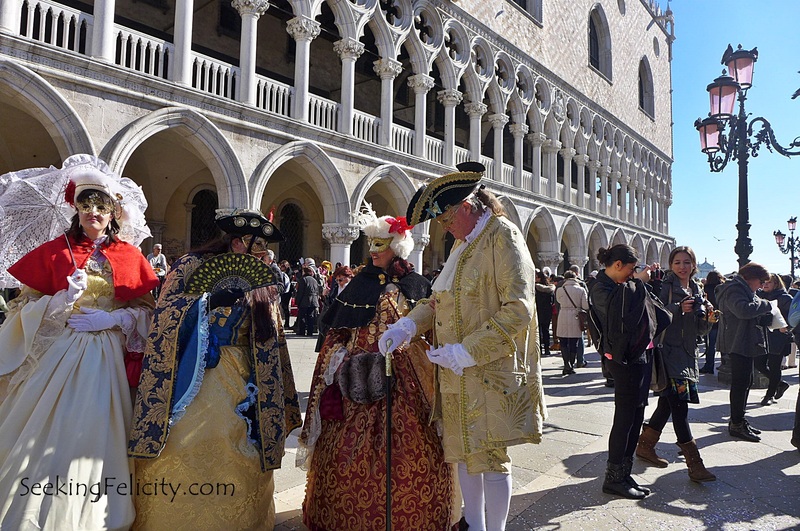 During the 15th til the 19th century, they would flood the piazza and use it for aquatic games and would stage naval battles. Fontana Dei Quattro Fiumi (Four Rivers Fountain) was created by Bernini in the early 1650s is one of Rome’s most famous. 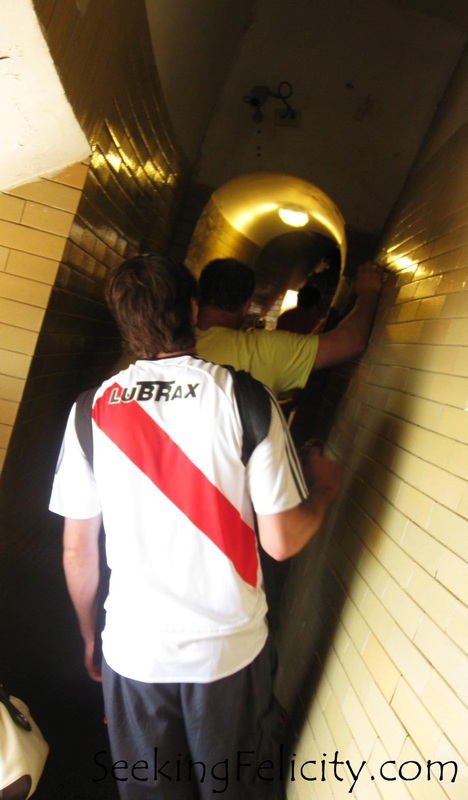 It represents the four great rivers known at the time namely the Danube, the Ganges, the Nile and the Rio de la Plata. It created a controversy since bread tax was raised to cover the cost of its building. 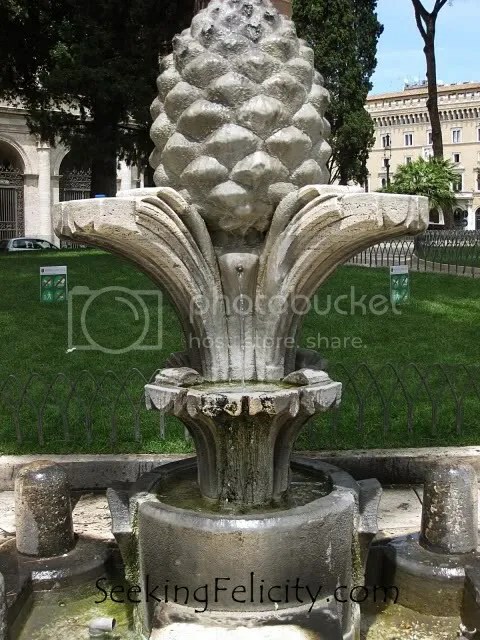 Fontana del Moro (Fountain of the Moor), located at the piazza’s southern end, was designed by Giacomo della Porto and built in 1575. 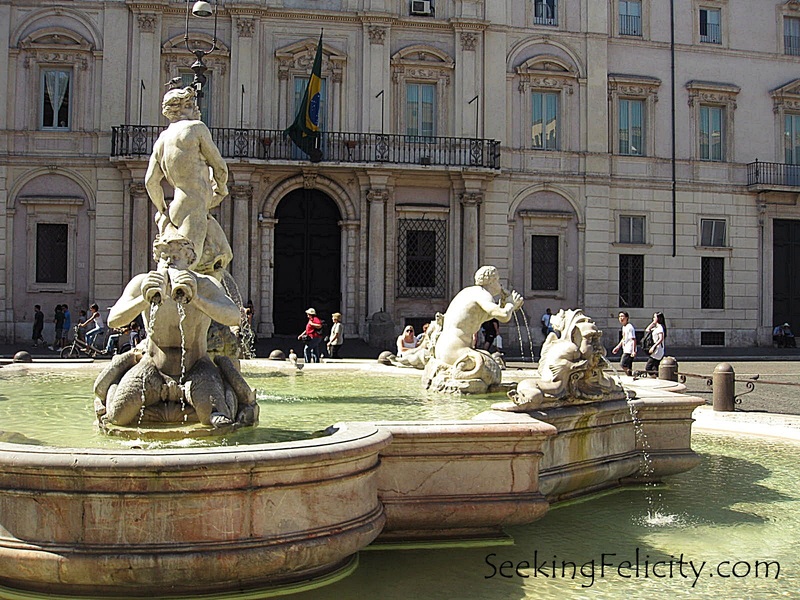 The fountain has statues of four Tritons and the basin is made of special antique rose marble. In 1654, Bernini carved the central figure, a muscular Triton riding a dolphin, that resembles a “Moor”. Thus, the fountain is called the Fountain of the Moor. During a restoration in 1874, the original sculptures were moved to the Villa Borghese and substitute copies were made and are still on the fountain. 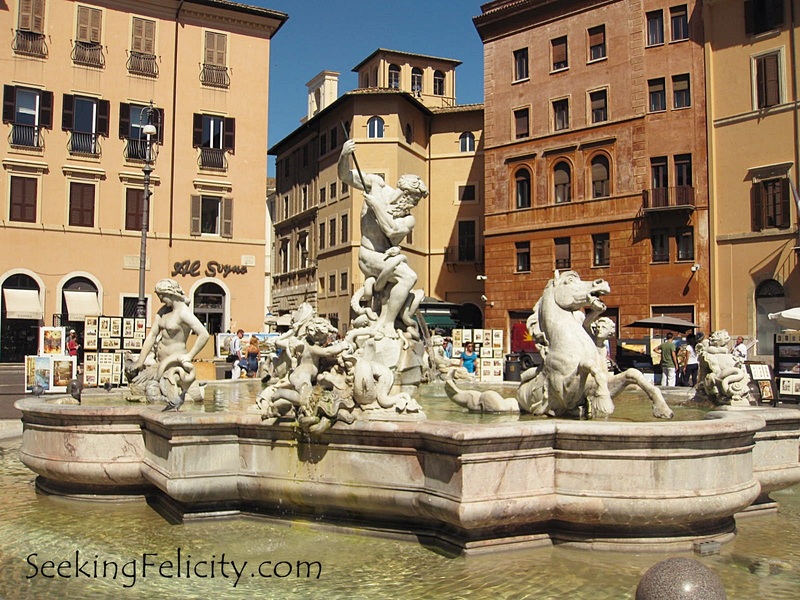 Fontana del Nettuno (Fountain of Neptune) on the otherhand is by the piazza’s northern end. 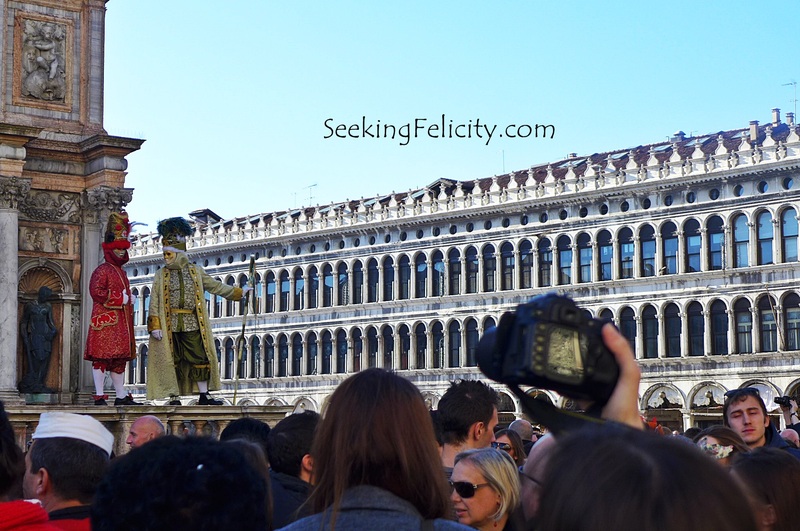 Also designed by Giacomo della Porto in 1574, it was completed by Antonio della Bitta in 1878 when he added the sculpture of Neptune fighting an octopus. 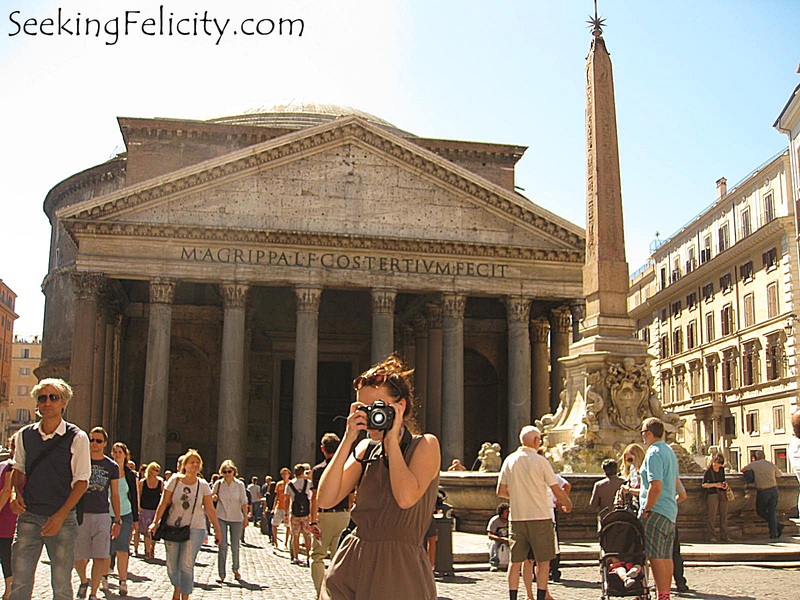 The Pantheon was commissioned by Marcus Agrippa as a temple to all the gods of Ancient Rome. It was destroyed by a fire in 80AD, that’s why it was rebuilt by Emperor Hadrian. The present building can be dated back to 120AD. Despite its age, it is one of the most well preserved ancient Roman buildings owing to continuous usage. It was made a Roman Catholic church around the 7th century. 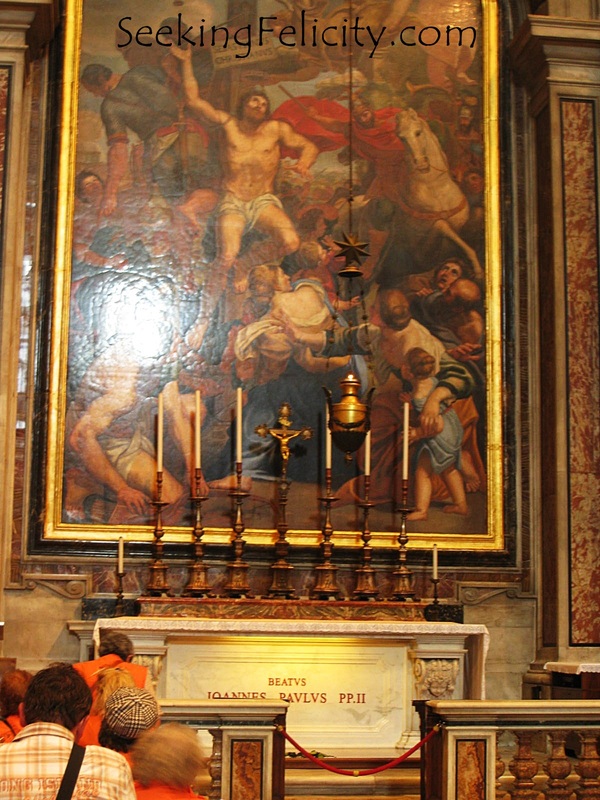 They dedicated the church to St. Mary and the Martyrs and is locally known as Santa Maria della Rotonda. Inside, very noticeable is the oculus, a central opening that opens to the sky. 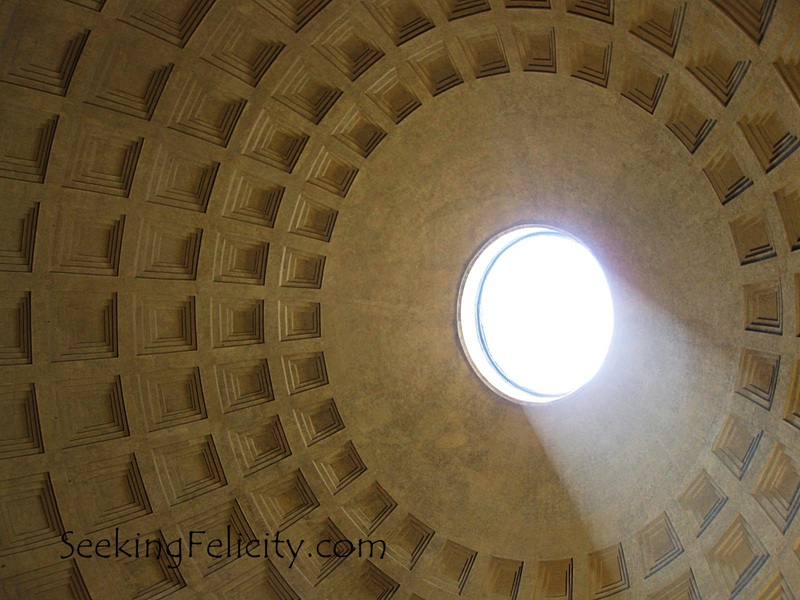 The Pantheon’s dome is the world’s largest unreinforced concrete dome. It lets natural light in and allows the sun to create striking patterns of light across the walls. The inlaid marble floors are original and hasn’t been changed since ancient Roman times! The church is also a burial ground of some illustrious Italians such as King Vittorio Emanuele II and Umberto I as well as the very famous Renaissance painter, Raphael. The Illuminati’s secret lair according to Dan Brown’s Angel and Demons novel, this building was initially commissioned as a mausoleum for Emperor Hadrian and his family. It was then used by popes as a fortress and castle. 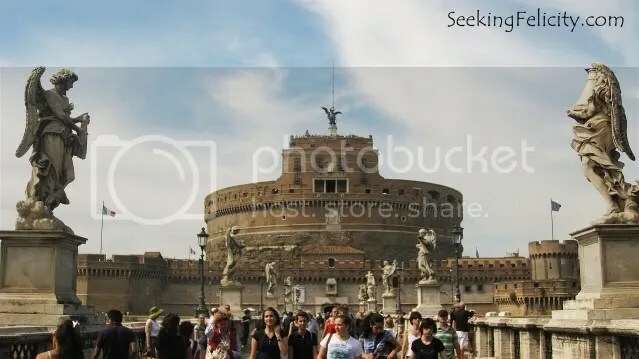 They had a covered passageway built to connect the Vatican and Castel Sant’ Angelo and used it as a means of escape in times of danger. 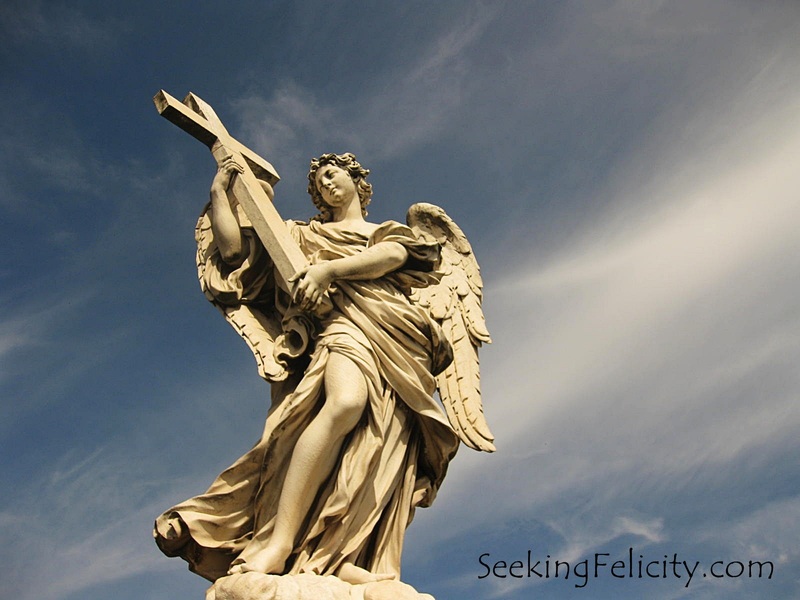 Perched high up on the building is a statue of the Archangel St. Michael from which the building got its name. 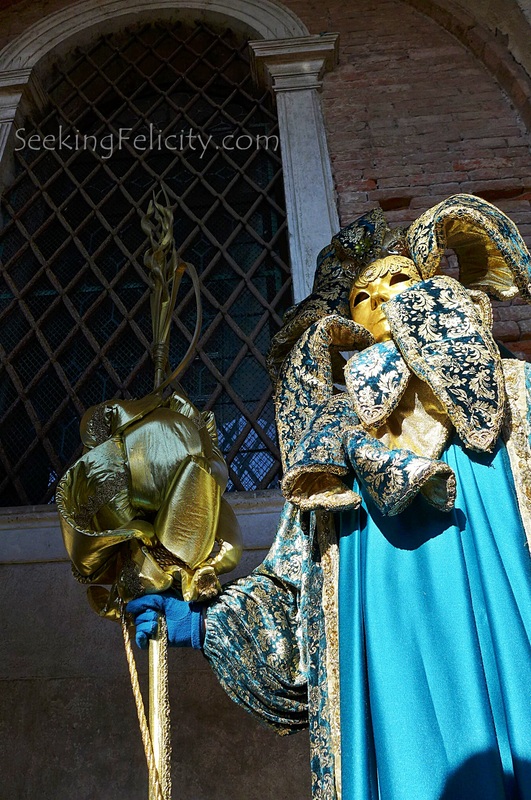 It dates back to when Pope Gregory the Great, during a procession to plead for the end of a plague, saw an angel standing on the top of the castle sheathing its sword. This was interpreted as being a heavenly sign that the plague was about to end. 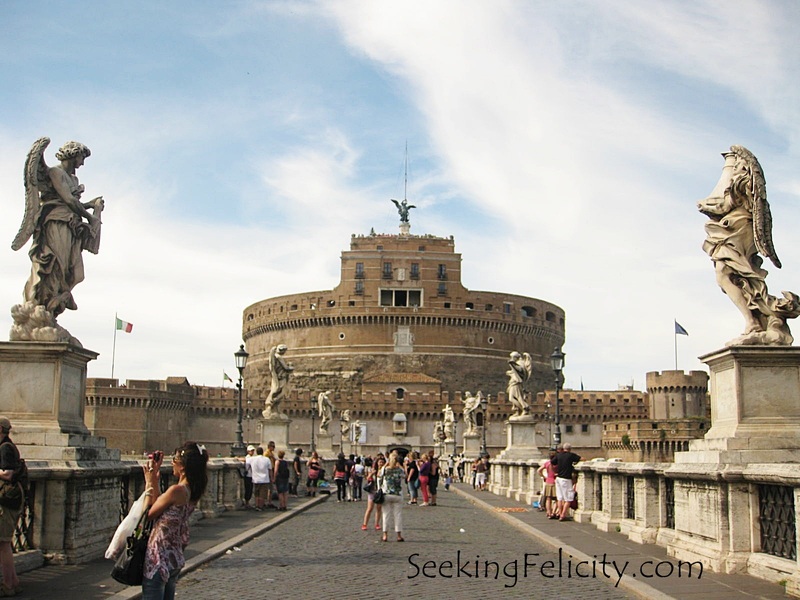 Henceforth, it became known as Castel Sant Angelo. A small chapel was built on top the castle at the spot where the angel was supposed to have appeared. Beneath the city of Rome are catacombs that date back to as early as 2nd century AD. Back then, people were cremated upon dying but early Christians were against it since they believe in resurrection. To solve this problem, subterranean cemeteries were made. 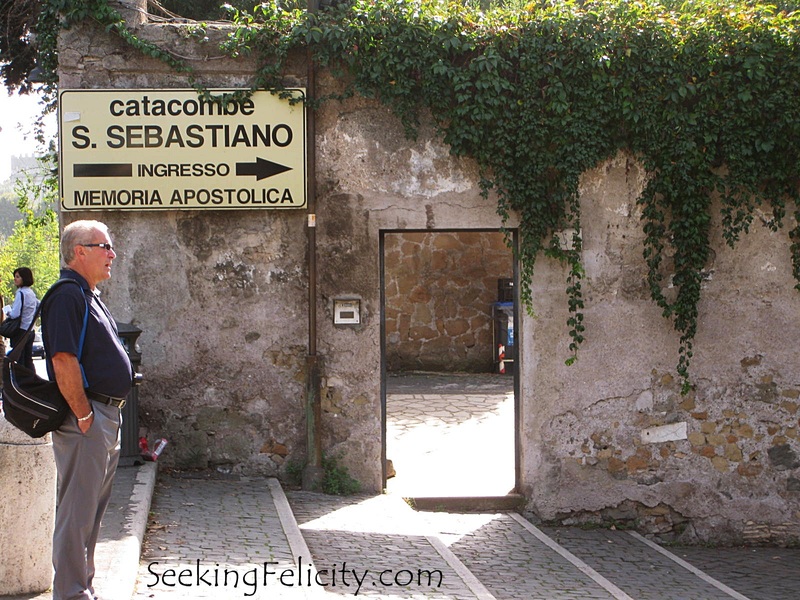 The Catacombs of San Callisto is the longest with around 12miles of tunnels. However, only 500 metres is open to the public. 19 popes, 50 martyrs were buried here along with hundreds of thousand other Christians. There are many other catacombs in the area. To get here, either take a tour or do it on your own (this is what I almost always do on trips). 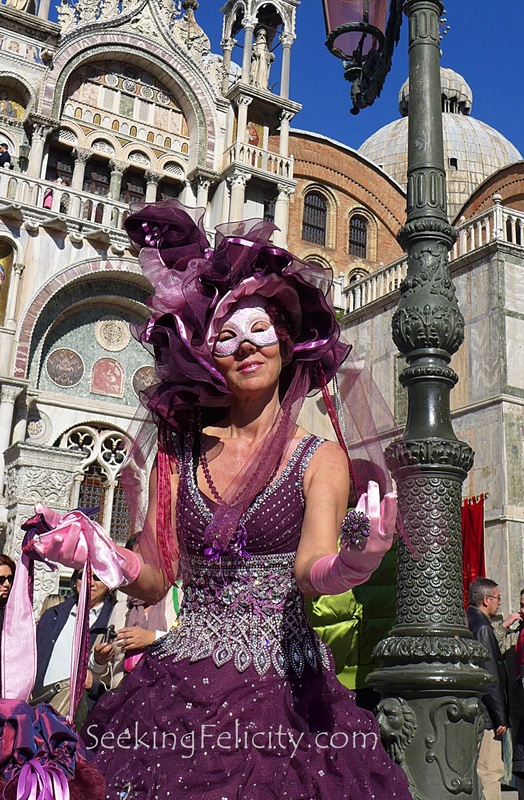 Take the metro and get off at San Giovanni then take bus number 218. It will pass by the catacombs. 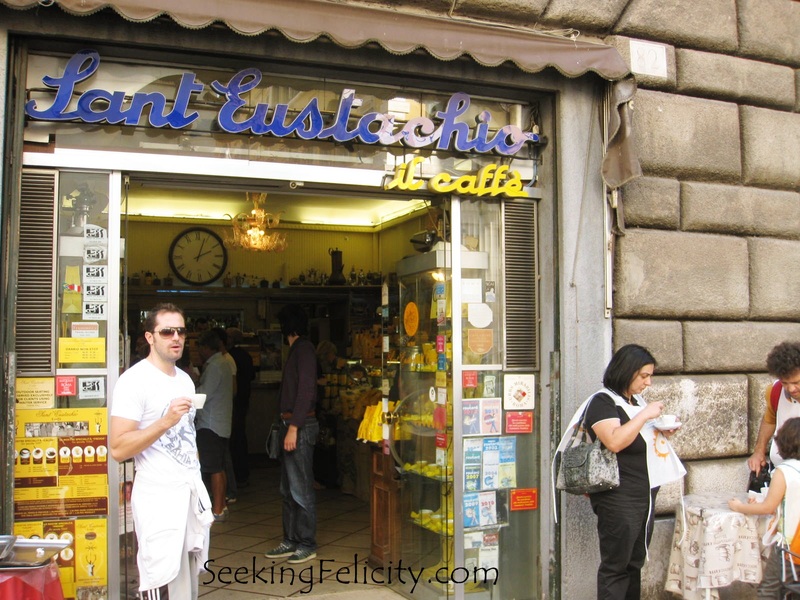 OR take the metro to Ostiense station and take bus number 118. If you’re unsure of your stop, just let the driver know where you want to get off. 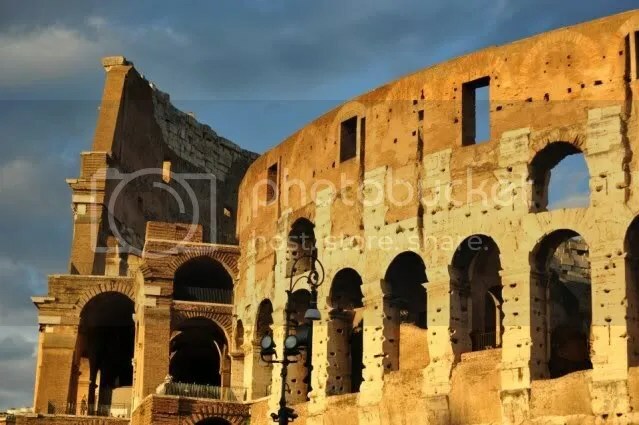 Probably the most iconic building in Rome, it was originally called the Flavian Amphitheater and commissioned by Emperor Vespasian in 72AD. It is considered a structural and engineering marvel and one of ancient Rome’s greatest work. It could hold more than 50,000 spectators and people were seated according to rank. The Colosseum used to be made of marble. 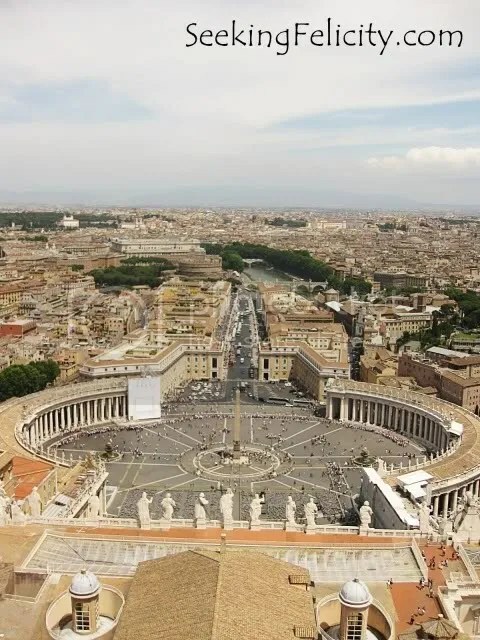 However, these were quarried and used for the constructions of the cathedrals of St. Peter and St. John Lateran as well as the Palazzo Venezia. What you can see now is actually the skeleton (inner walls) of the original building. 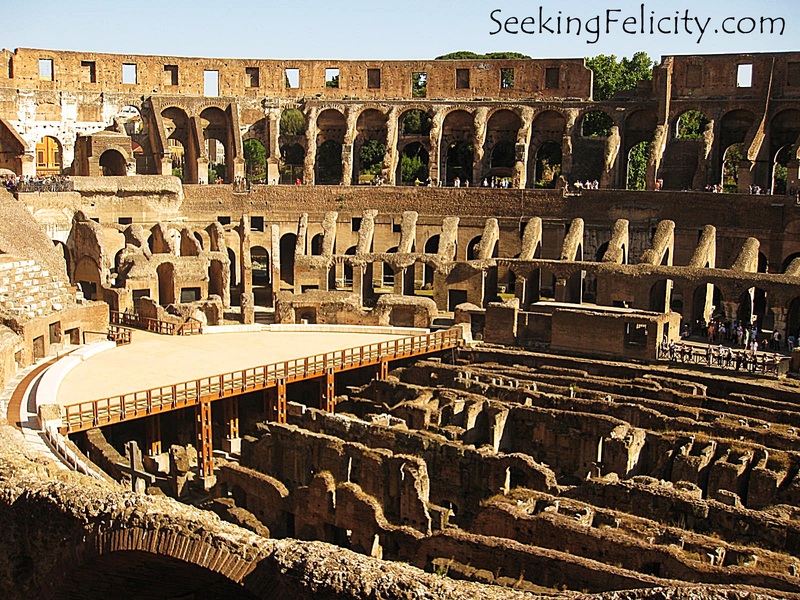 It was the battleground for gladiators and used as a venue for mock naval battles, animal hunts and executions. Thus it came to represent not just the ancient Romans’ wealth and extravagance, but its cruelty. Vatican City is recognized as the world’s smallest independent state in both size (44hectares) and population (800). 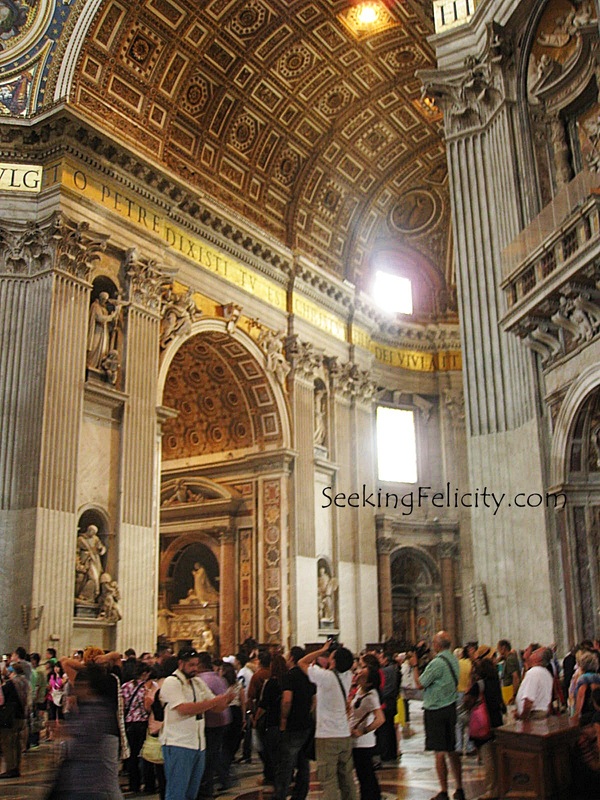 Inside of which is St. Peter’s Basilica. 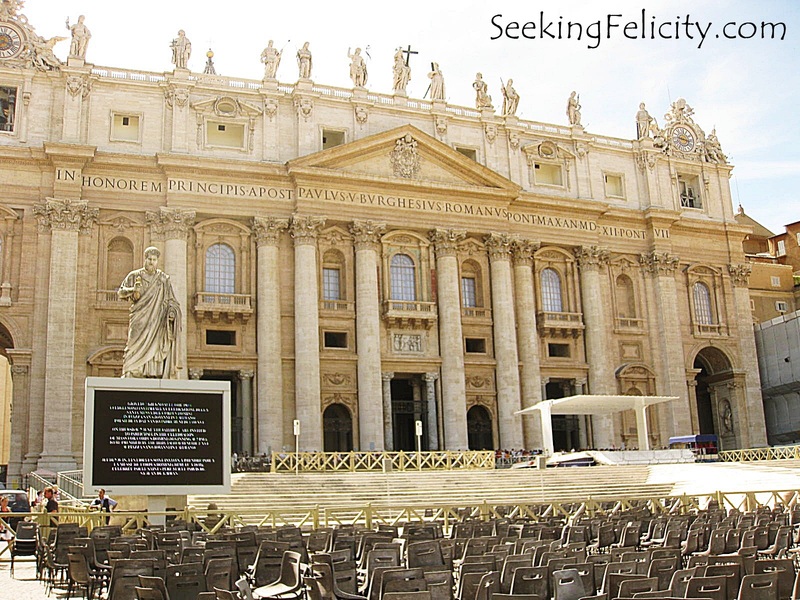 It is officially known in Italian as Basilica Papale di San Pietro in Vaticano. 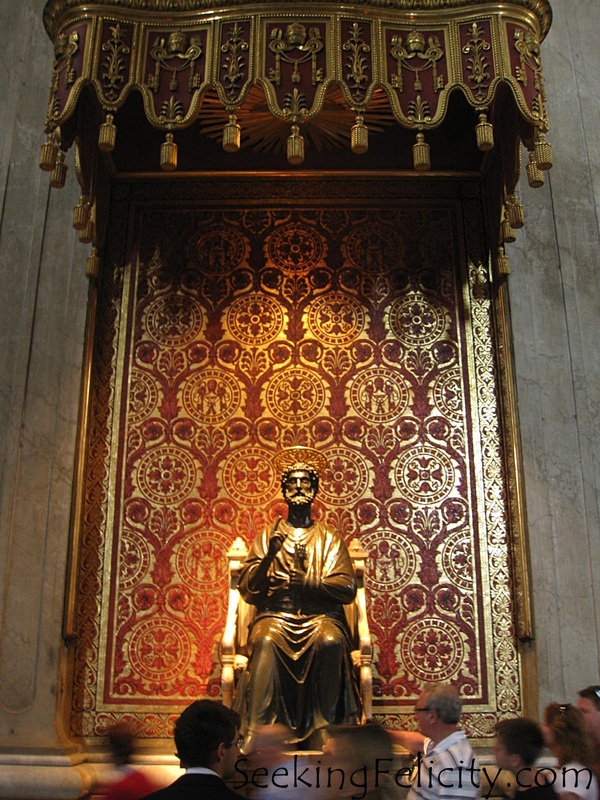 The basilica is believed to be built on the spot where St. Peter, the first pope, was executed. Entrance here is free but everyone should be dressed appropriately (no bare knees nor shoulders). It is considered as one of Christendom’s holiest site and most renowned work of Renaissance architecture. 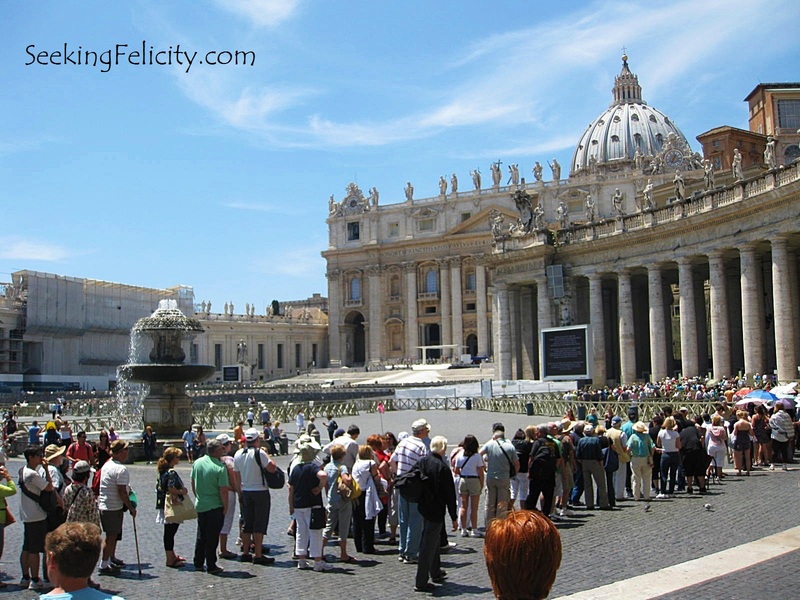 St. Peter’s Square (Piazza San Pietro) which is located in front of the basilica was designed by Bernini in such a way so that the Pope could give his blessing to as many people who could see as possible. 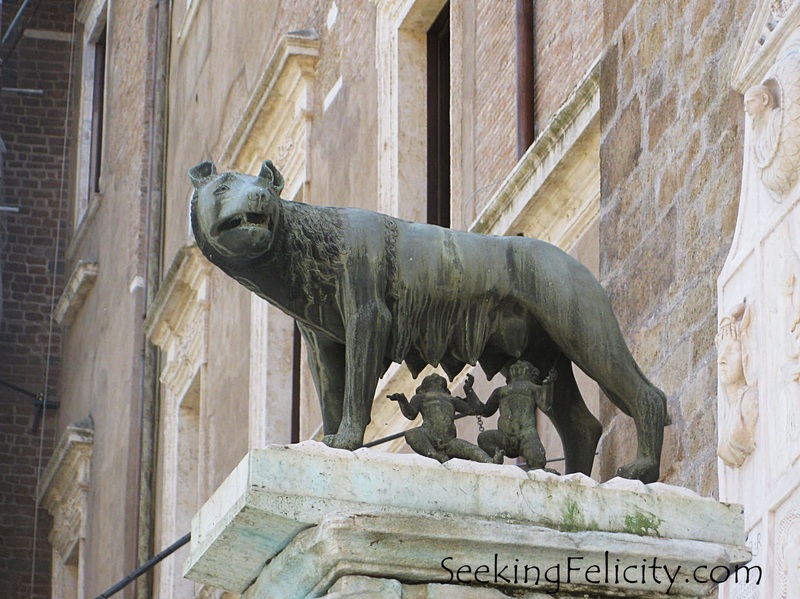 My first stop in Italy was its capital city of Rome. I spent around 4 days there. I would have preferred to stay longer but I had trains and flight to catch. I love to travel and I’ve encountered people (and or links/ blogs) who tend to distinguish between being a tourist and a traveller. 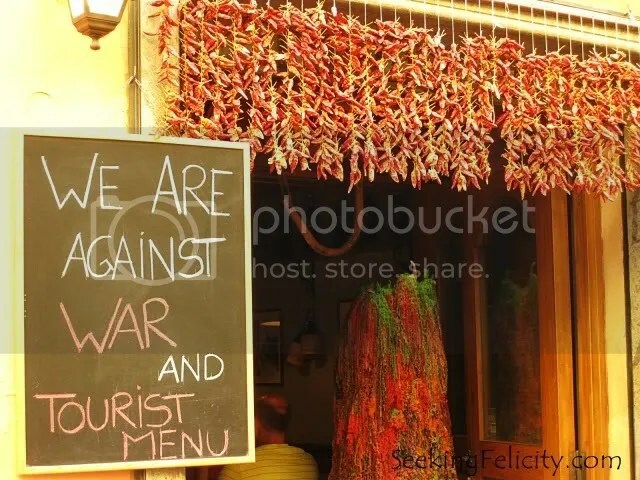 Hmmm… I prefer the label traveller but if being a tourist meant going to the must-see places, trying the must-do things, chowing down on must-eat foods and taking loads of picture, then I’m a tourist to a T! But then, I don’t really enjoy joining guided tours and prefer taking my time to explore a place and every now and then, I prefer the less “touristic” route. Having said this, I would like to share how I explored this city (mistakes included so that you may avoid them yourselves. Okay, I went a bit off topic here, I tend to do that but please just bear with me ;)). 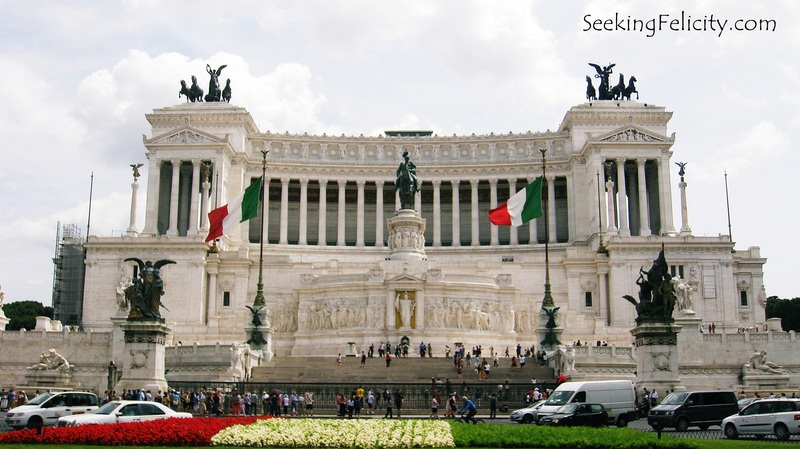 The city of Rome has two international airports namely Ciampino and Fiumicino. It’s pretty easy getting to downtown Rome from either of the two: you can arrange for a hotel transfer or take the express train (30minutes between Termini and Fiumicino for €11) but the cheapest option (and this is what I always do) is to just get on a bus, €5, when you arrive at the airport to take you to Roma Termini. If you’re flying out of the same airport, book a return ticket as that will save you a euro or two. Travel time takes between 40minutes (Ciampino) to an hour (Fiumicino) give or take several minutes due to traffic. I love the fact that in this country, the ancient and the modern blend into each other harmoniously and a result is this very interesting city, much less country, that is just brimming with history, arts and culture! Sipping coffee in a steetside cafe that’s situated in front of a church designed by Bernini several hundred years ago or seeing kids play football and even using a centuries old cathedral’s wall to bounce their ball against. If you plan to stay here for at least 3days and you want to visit museums (and other attractions), buying a Roma Pass is a pretty good way of saving money. 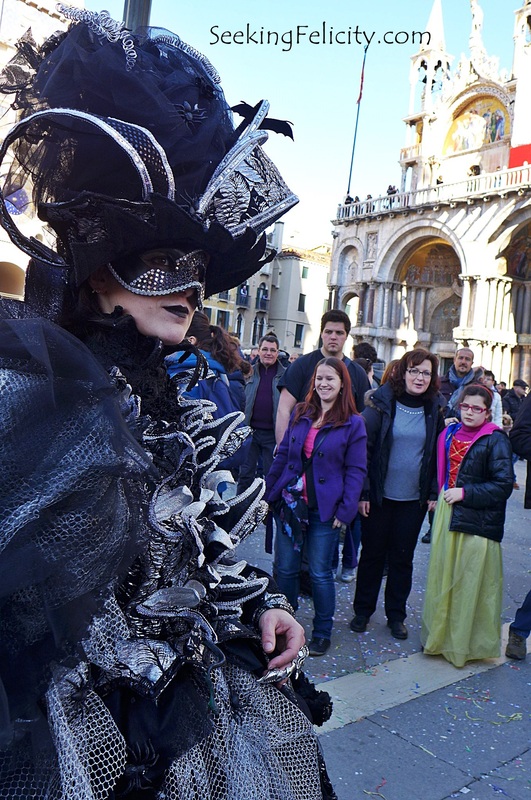 For €30.00, you get an unlimited access to their public transportation and free entrance for 2 sites plus discounts to others in a span of 3days. It ends on the midnight of the 3rd day. Cooling down in the middle of a Roman summer! 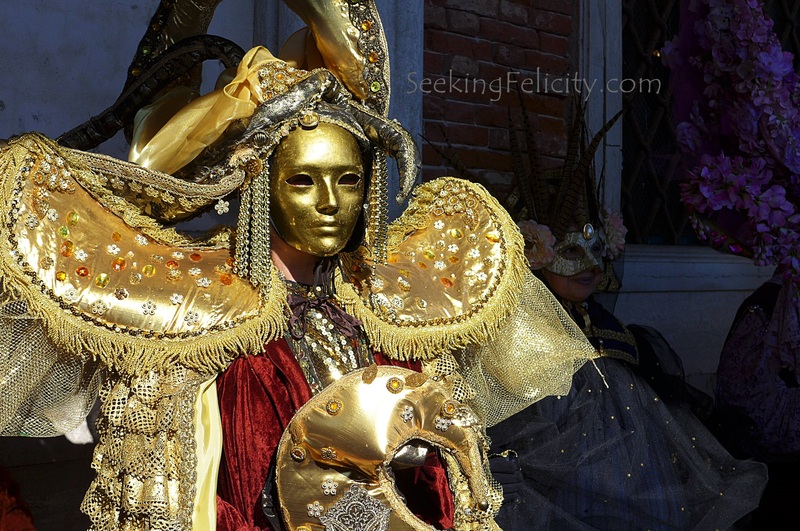 I will be suggesting an itinerary but I am in no way encouraging you to strictly follow it. Start the day early so you can see more. Go to Spagna Station to visit the Spanish Steps (Scalinata della Trinità dei Monti), the widest staircase in Europe. 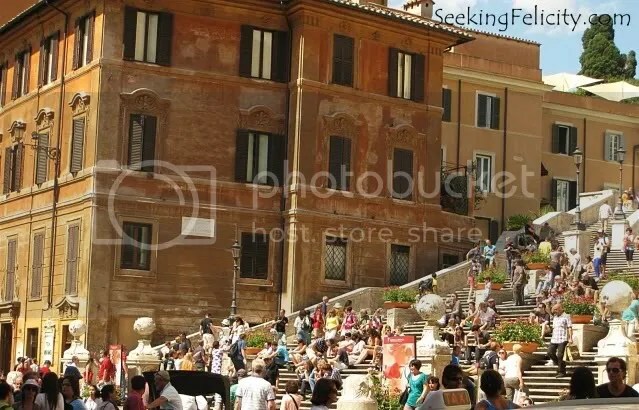 It links Piazza di Spagna at the bottom with Piazza della Trinità dei Monti at the top. 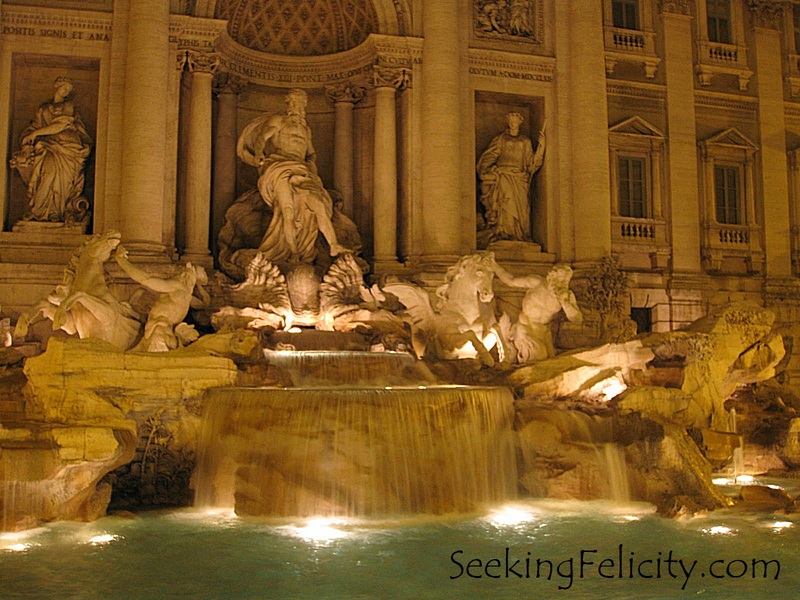 Walk then towards Fontana di Trevi, a huge Baroque fountain that’s very beautiful and is one of the world’s most popular. That being so,expect many tourists to be here as well. 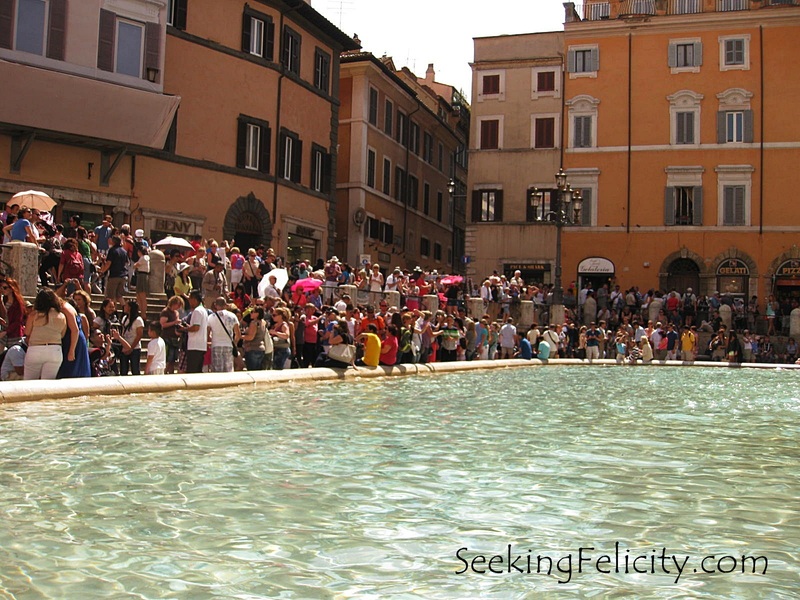 After tossing a coin into the fountain so that you’ll return to this city, head now to the Pantheon. 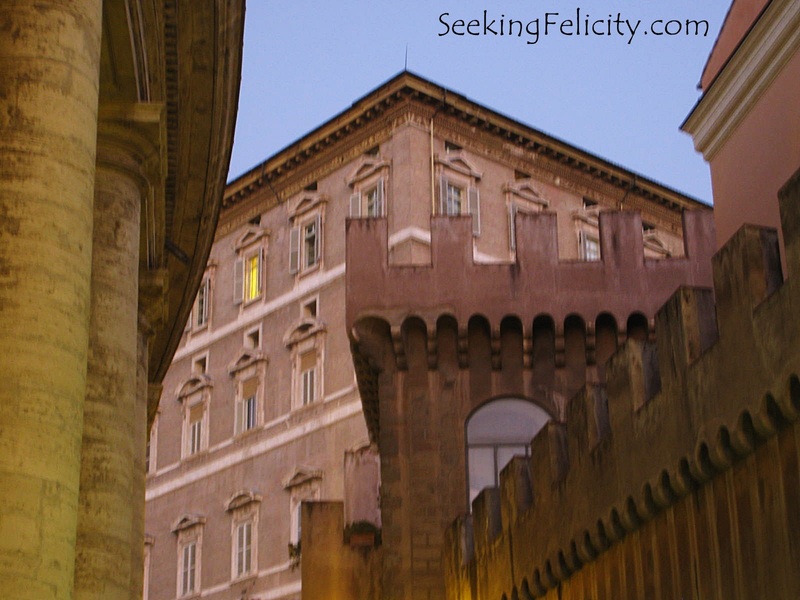 Built during ancient Roman times, it is one of te most preserved buildings since it had always been in constant use. 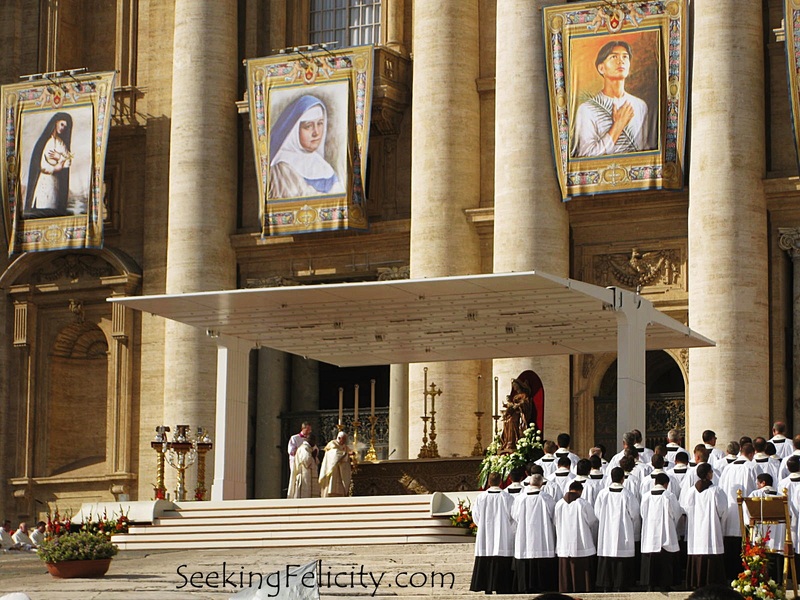 Originally serving as a temple for all gods, it is now a Catholic church dedicated to St. Mary and the Martyrs. These are seriously refreshing, perfect for a hot day in Rome! 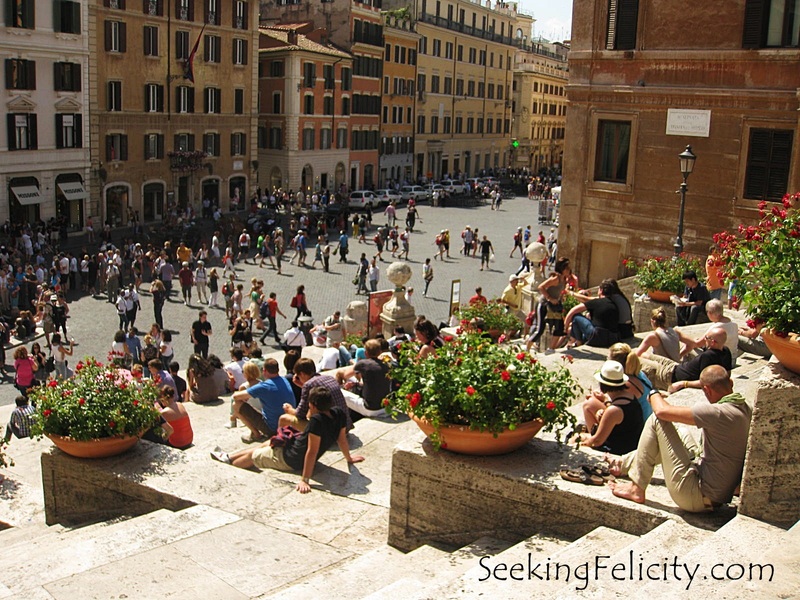 Walk now to Campo dei Fiori which literally translates to a field of flowers. 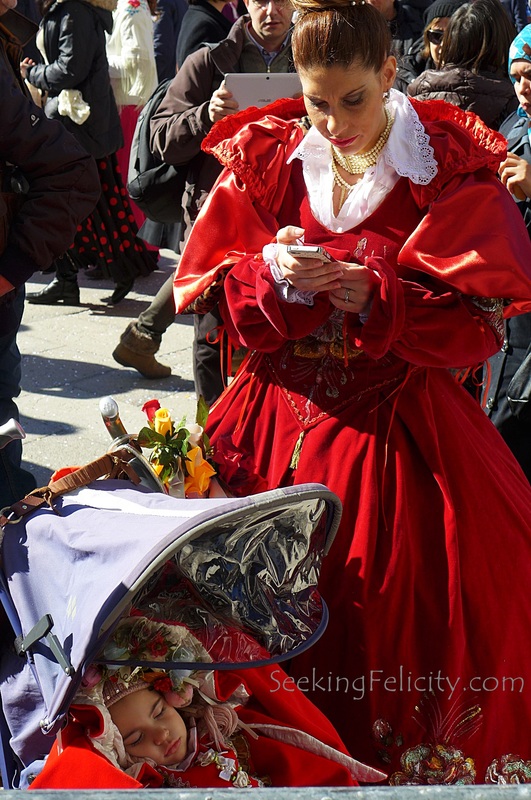 It is a bustling market that sells everything from pasta to hat to fruits and flowers. 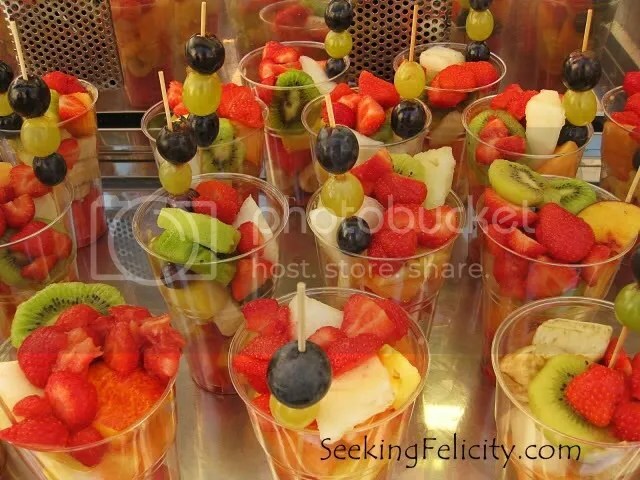 Buy fresh fruits already chopped and ready to eat in a glass for €3. 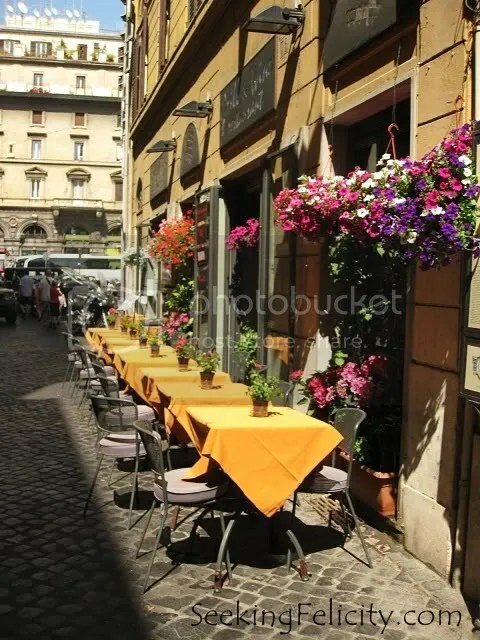 Near the market is Piazza Navona. It used to be a stadium where the ancient Romans came to watch the “agones” (games). 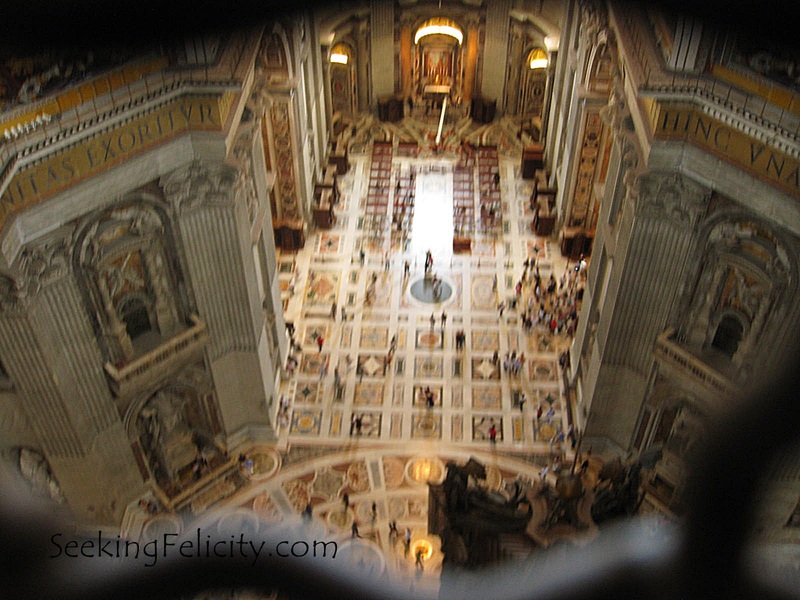 Looking down at St. Peter’s Square from the top of the Cupola!